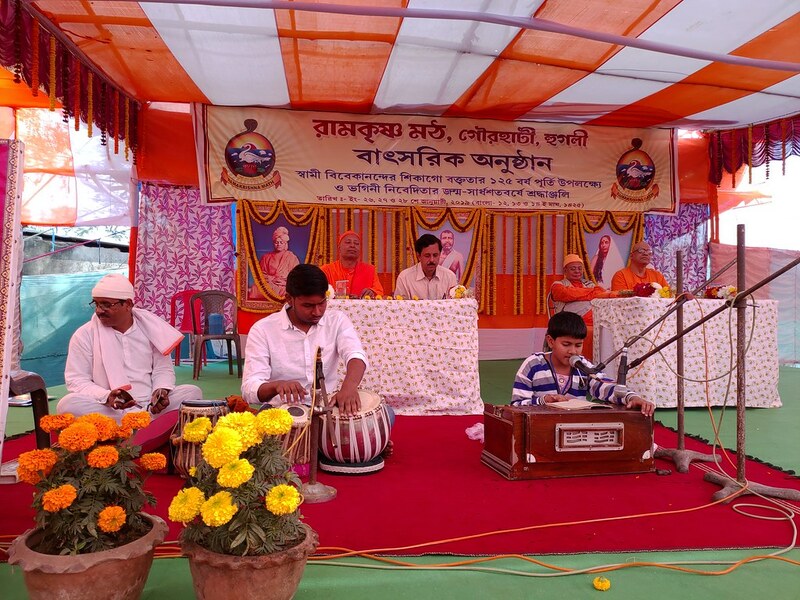 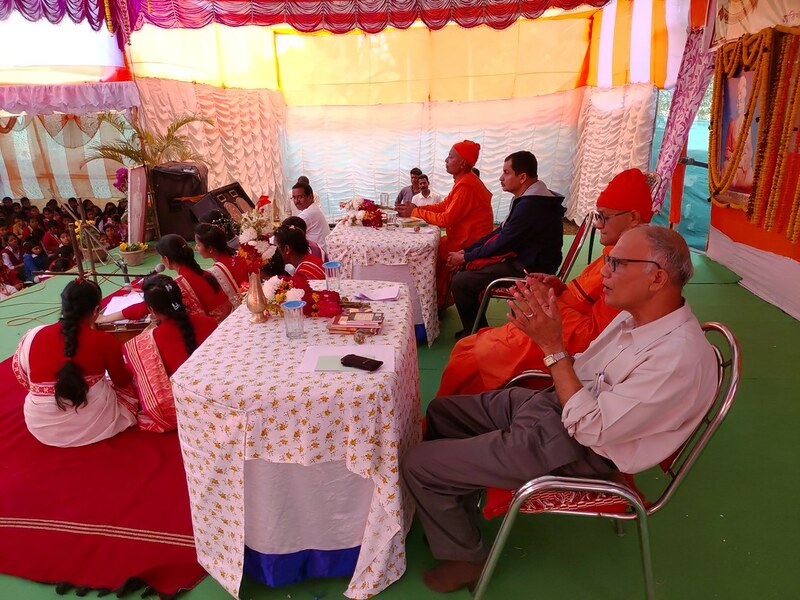 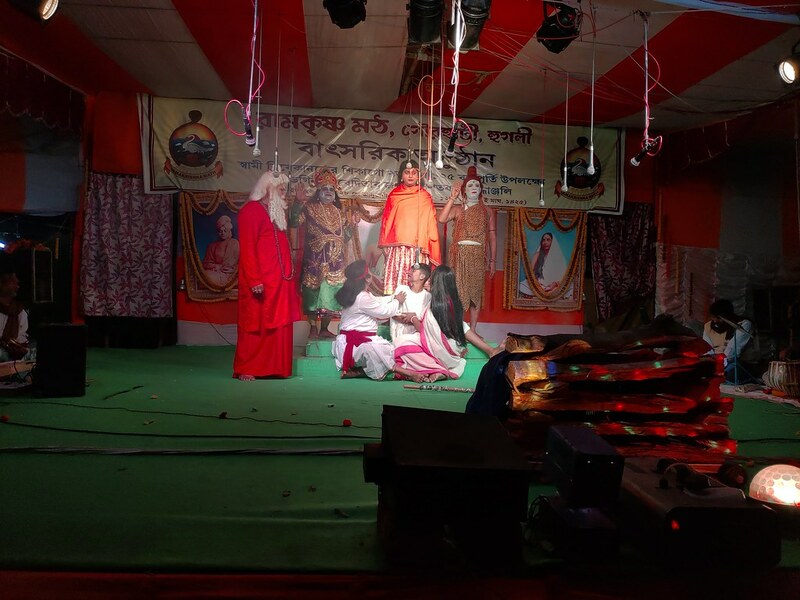 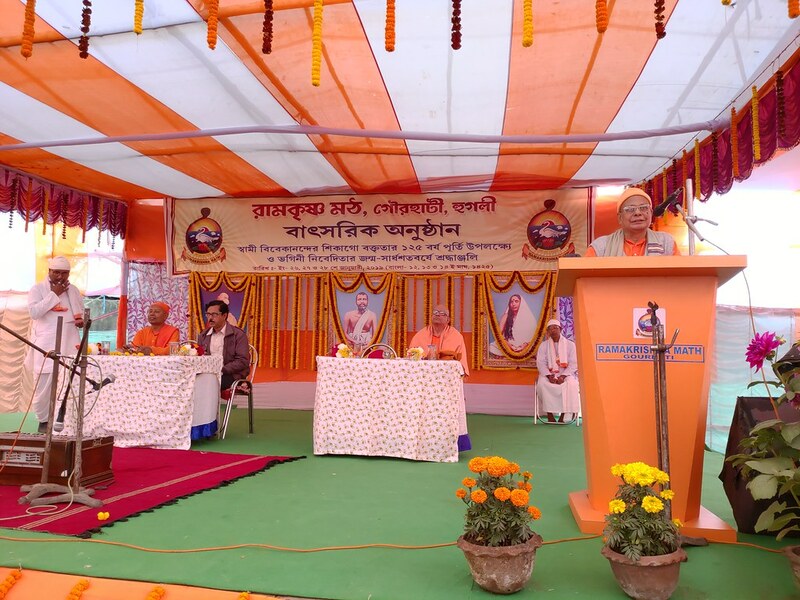 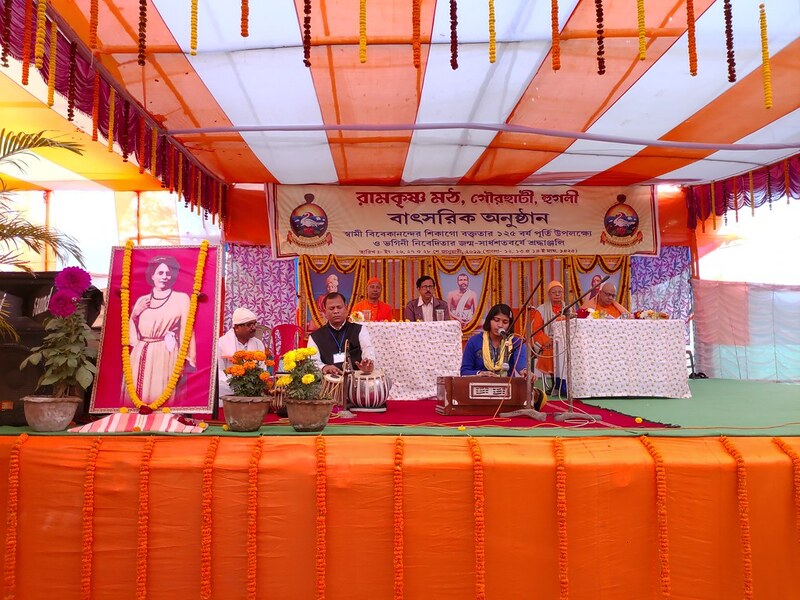 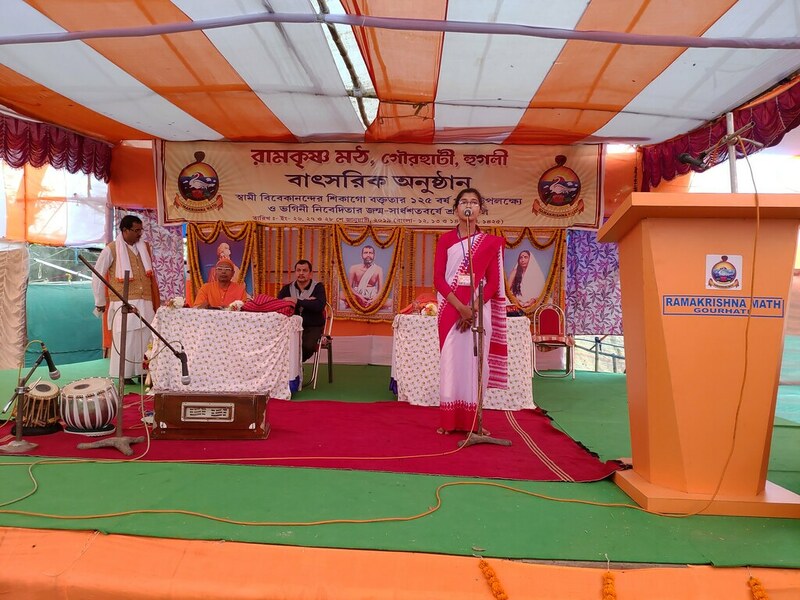 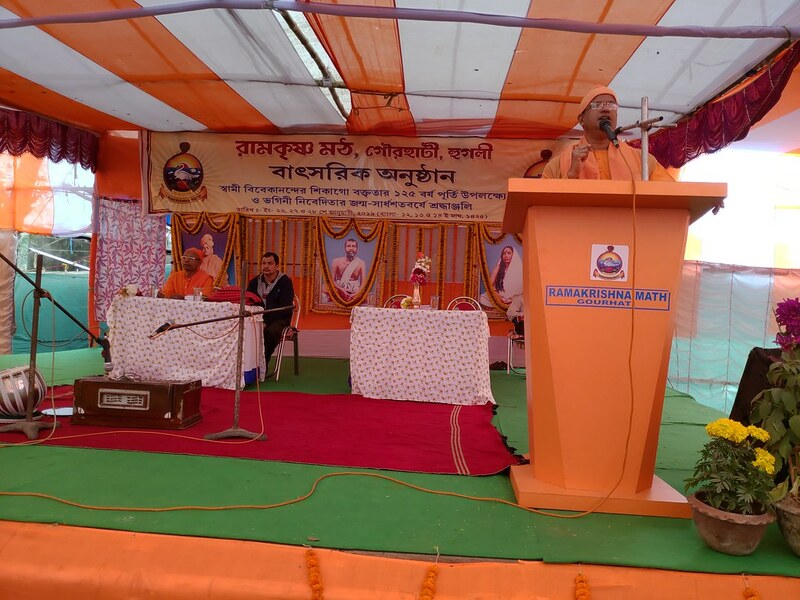 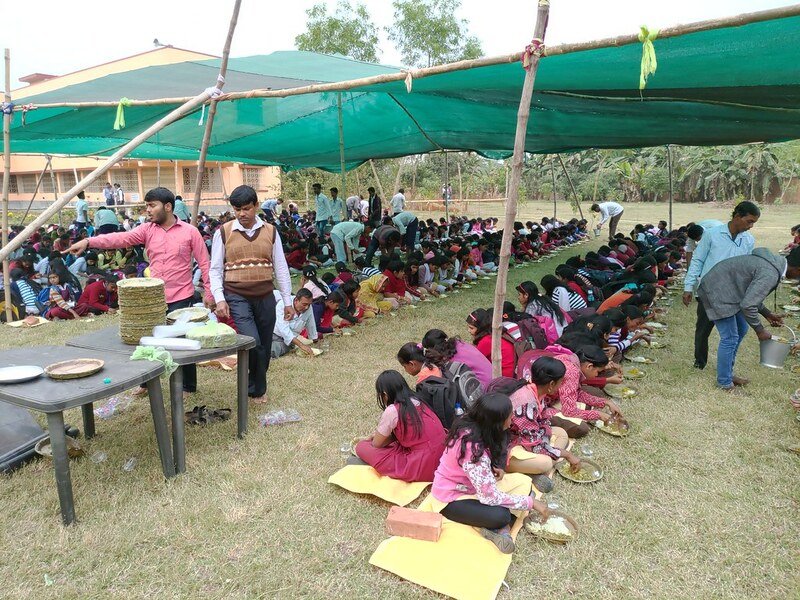 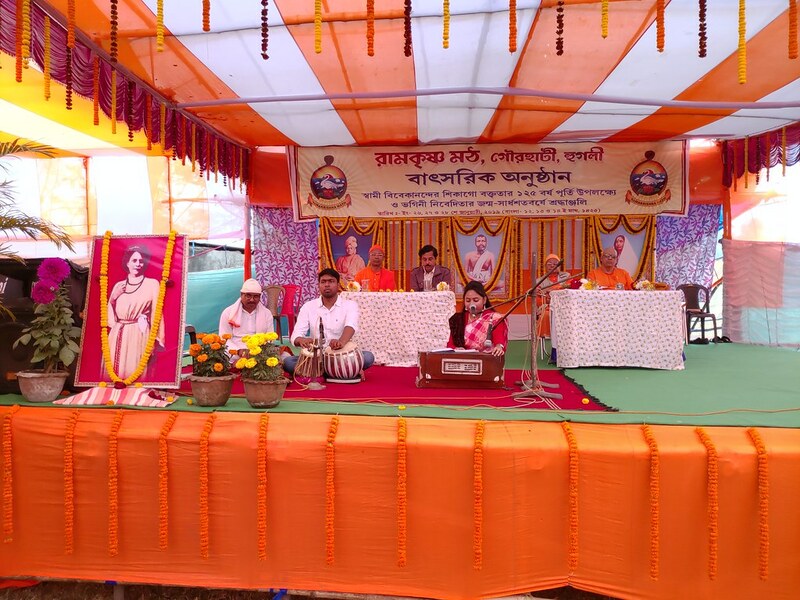 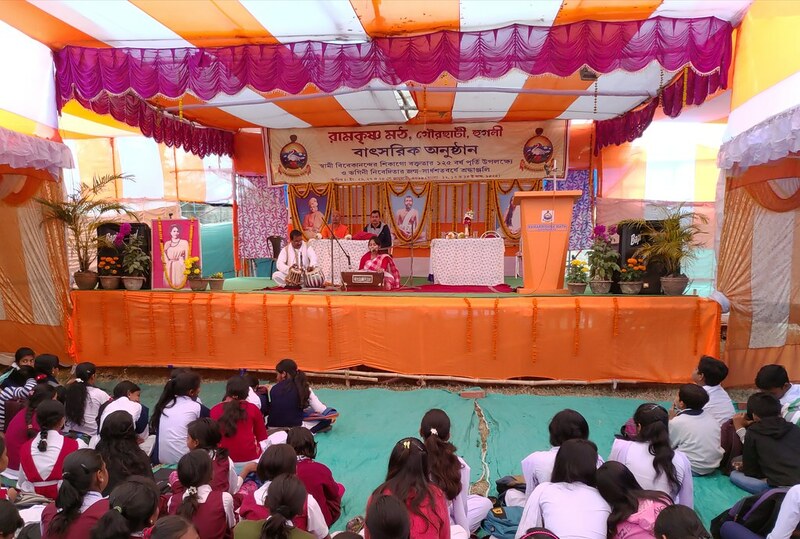 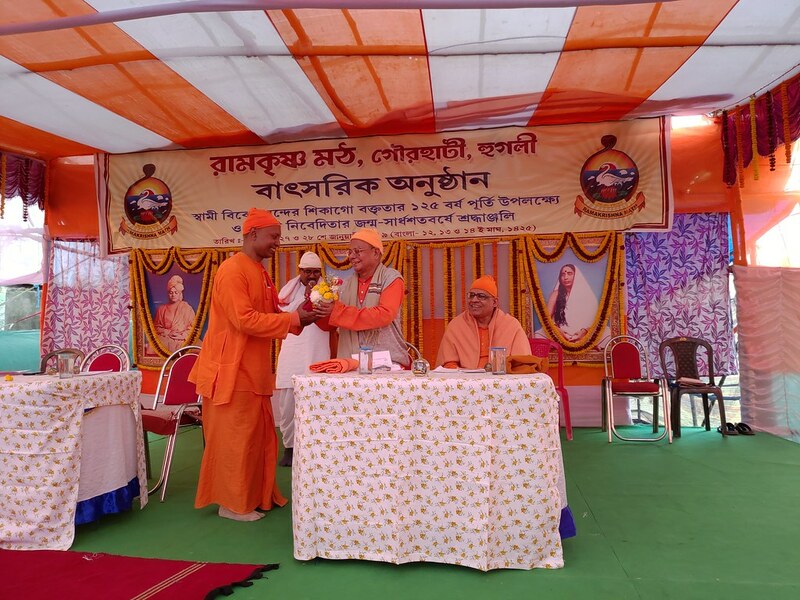 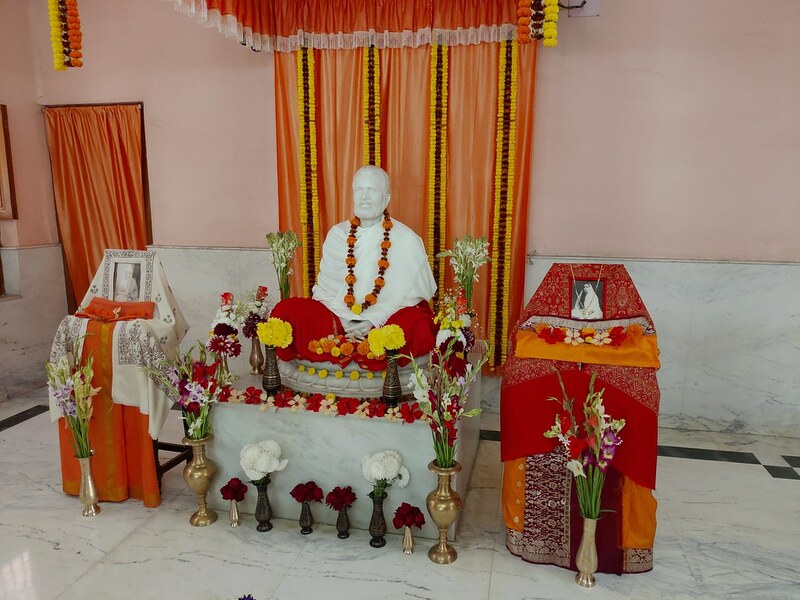 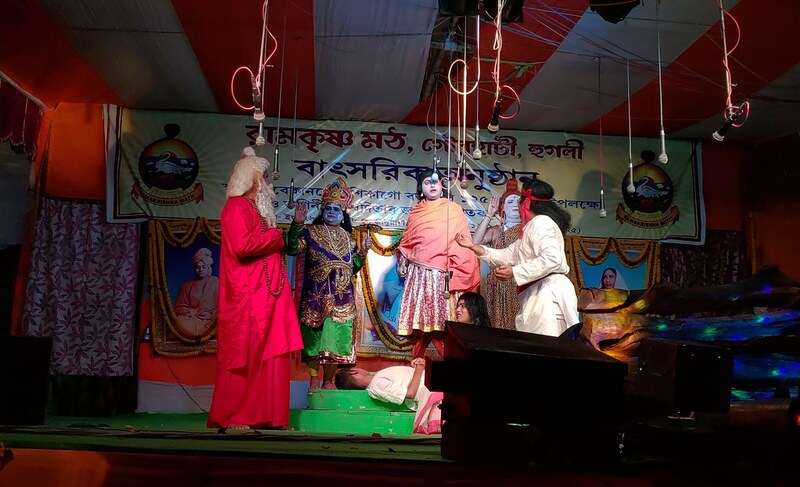 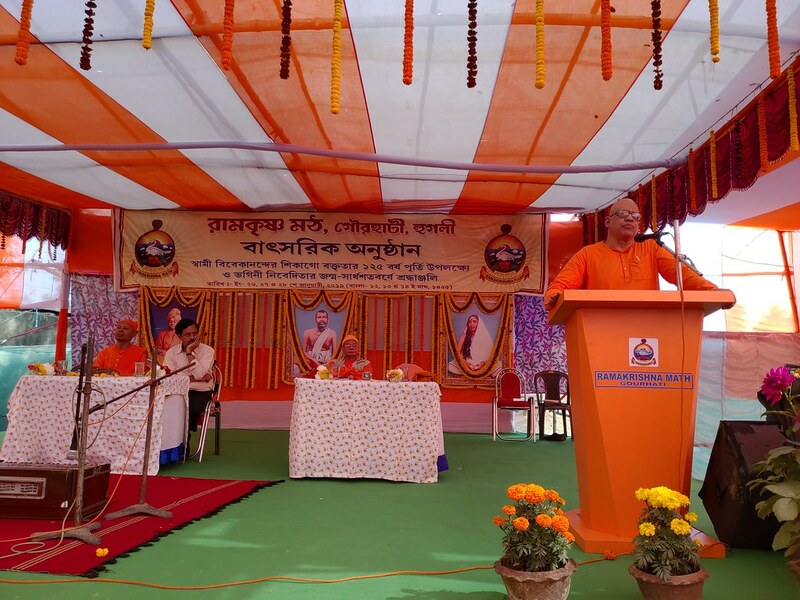 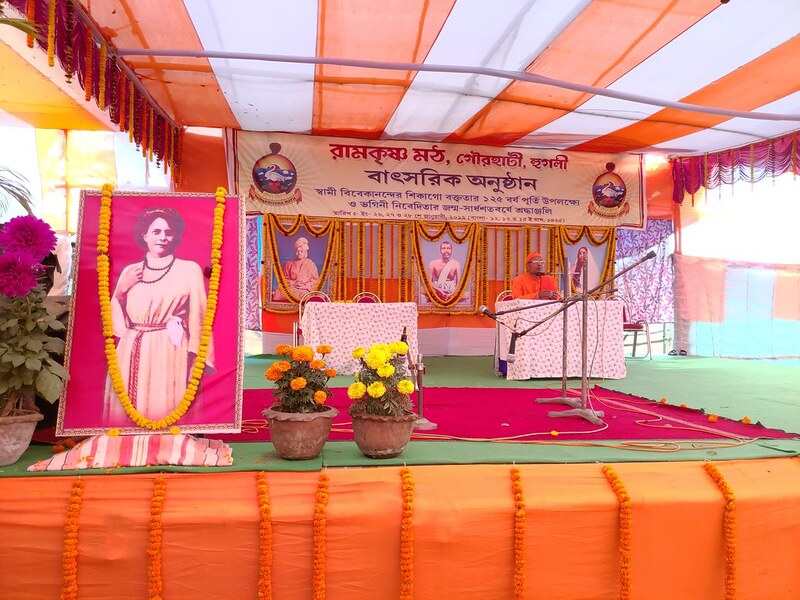 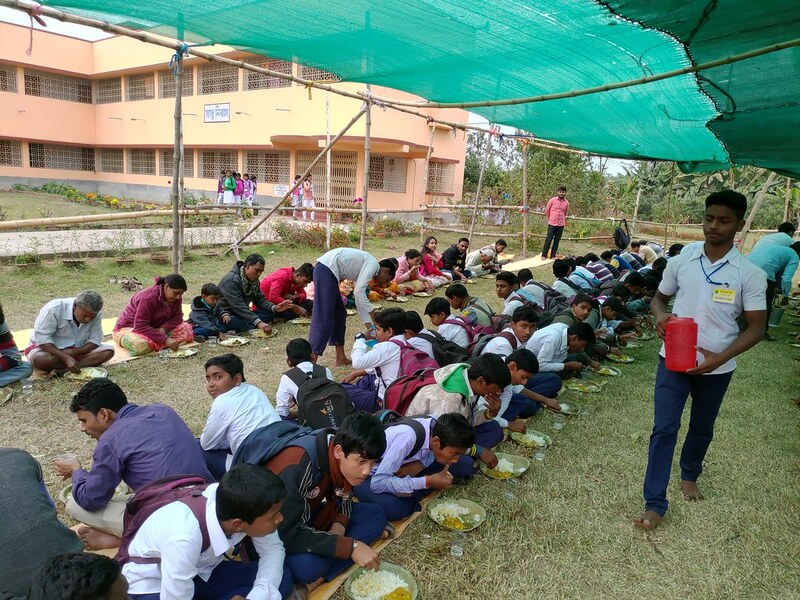 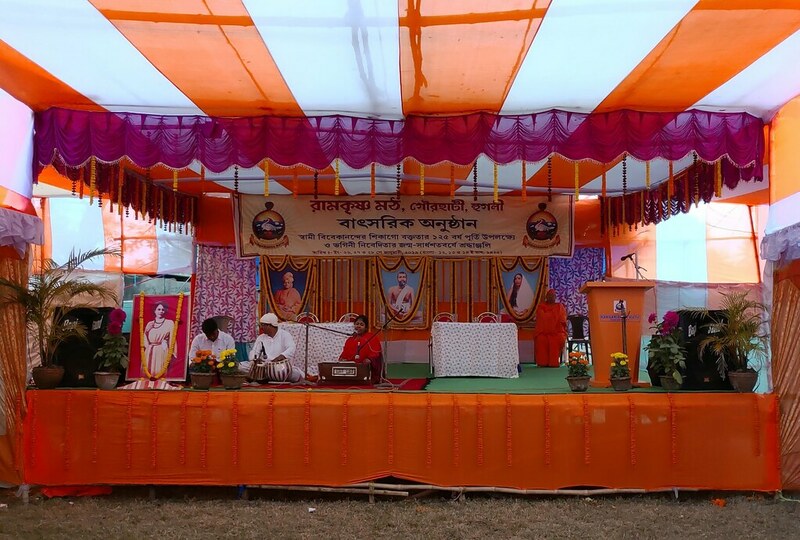 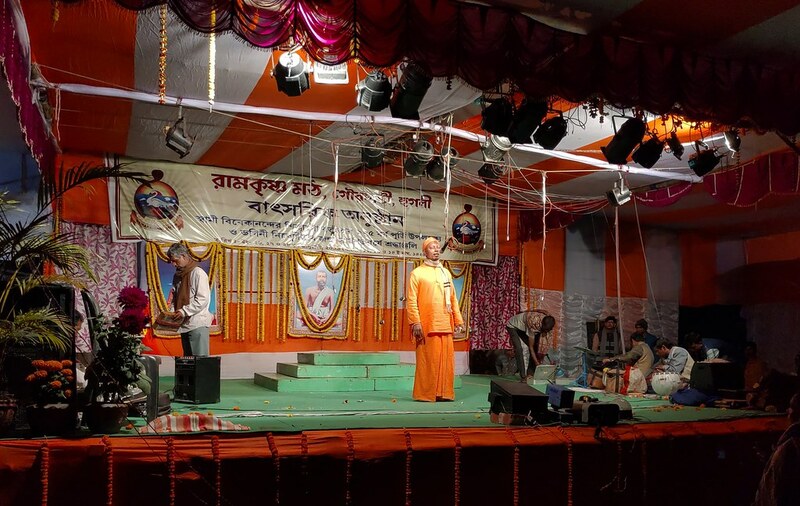 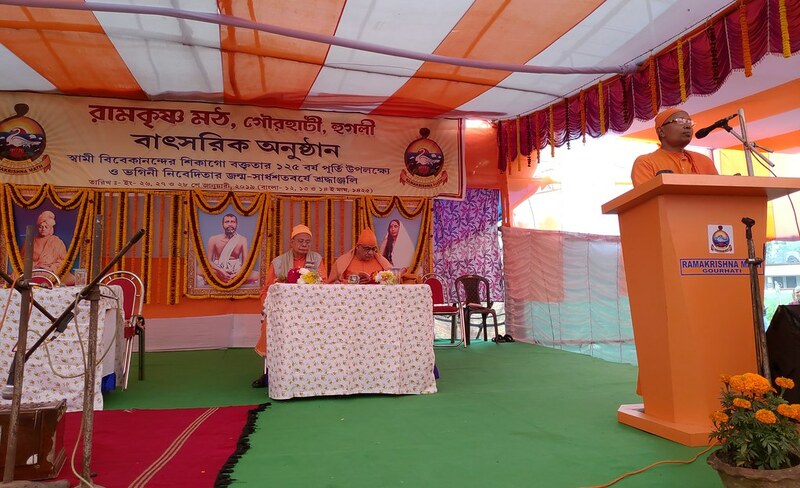 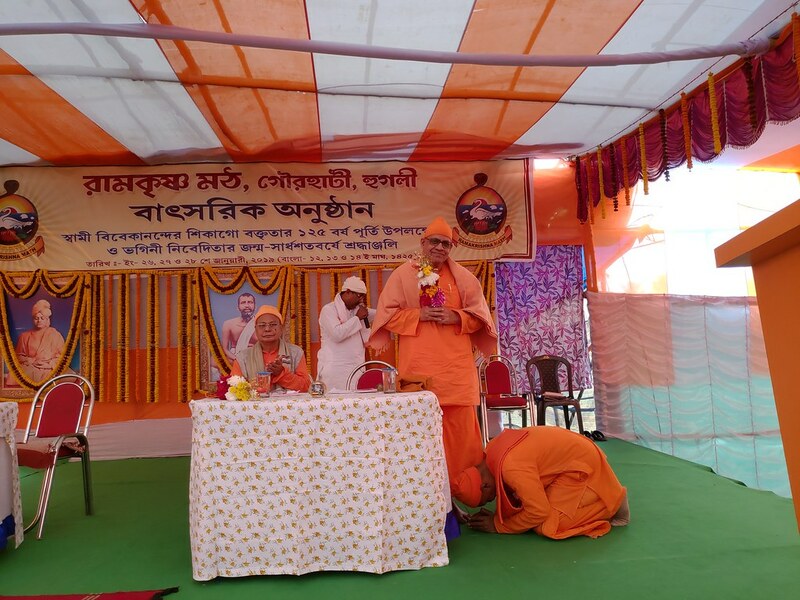 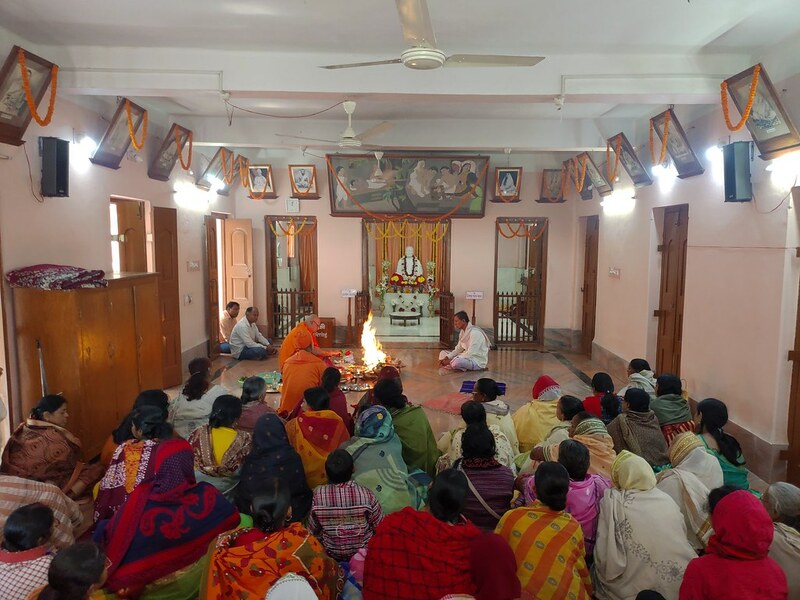 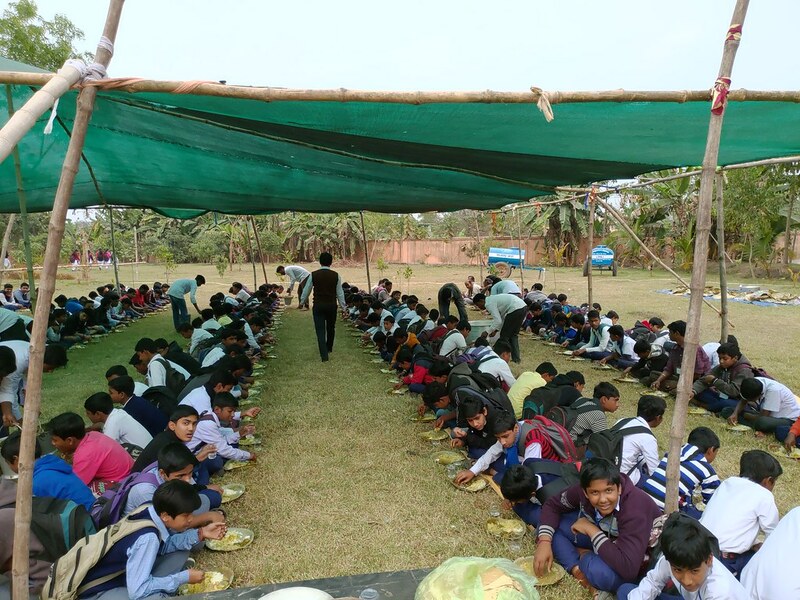 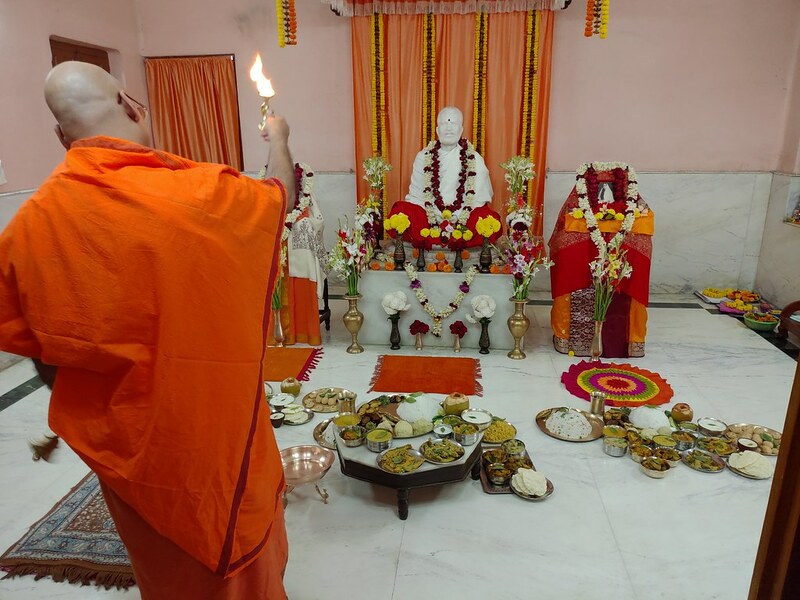 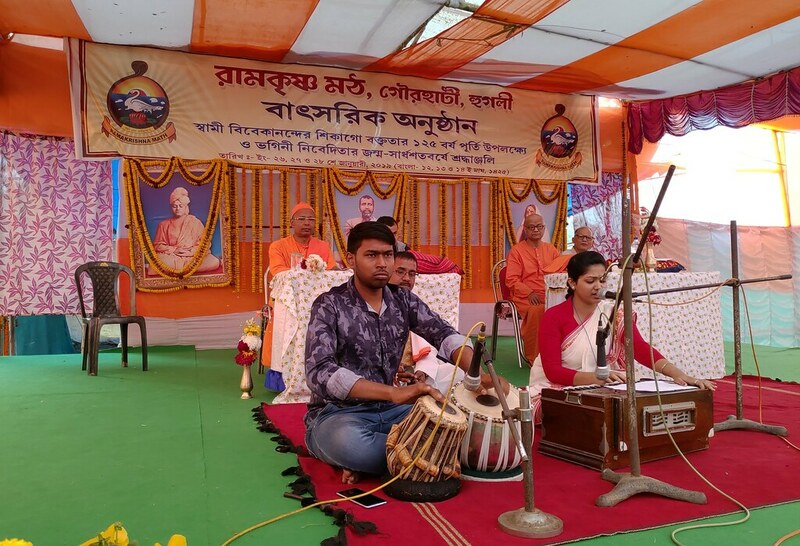 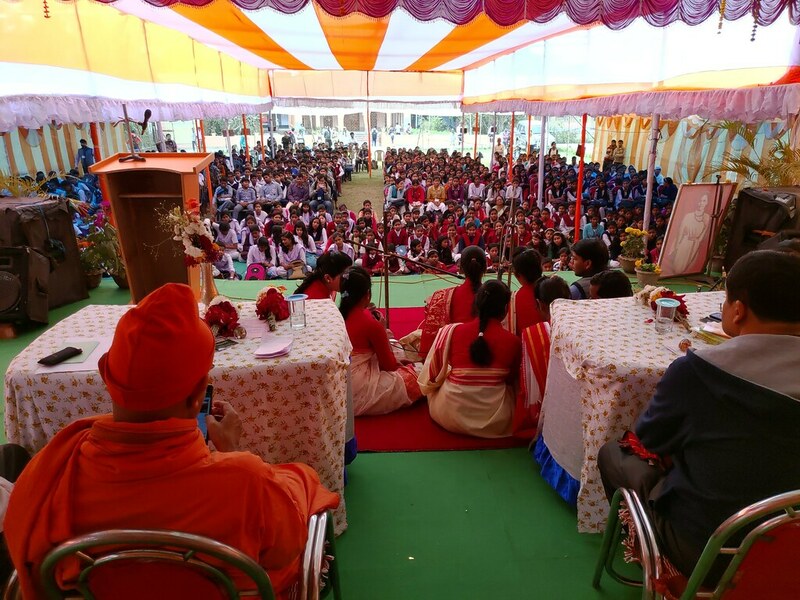 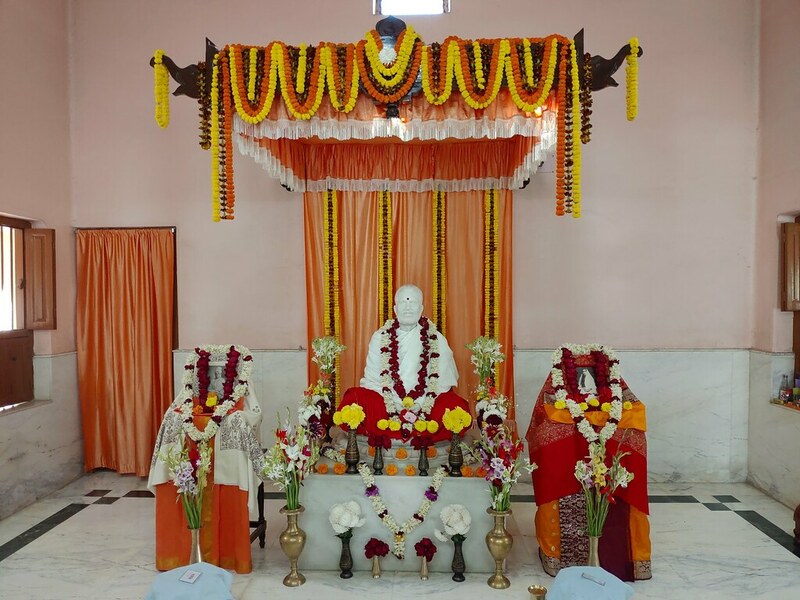 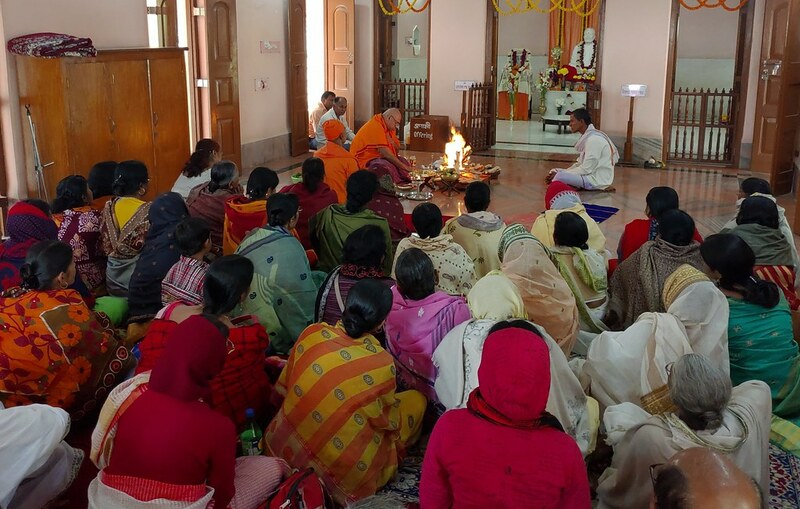 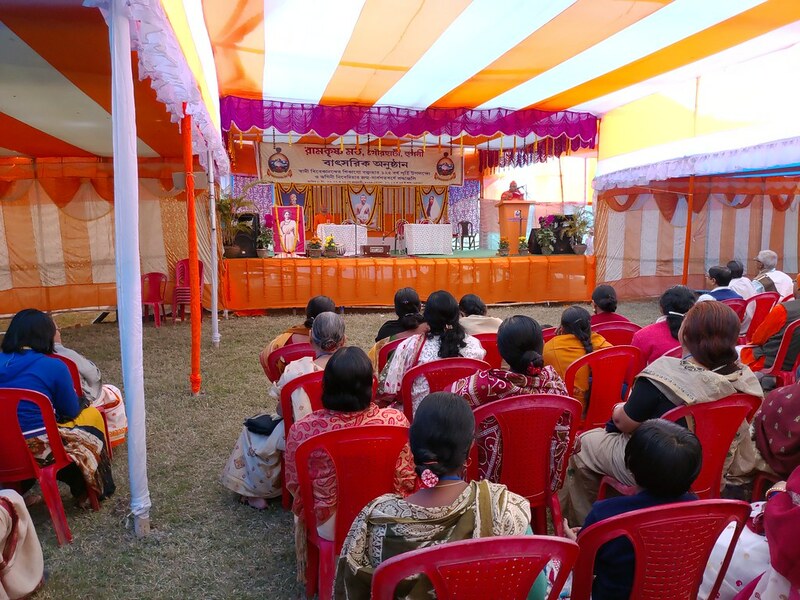 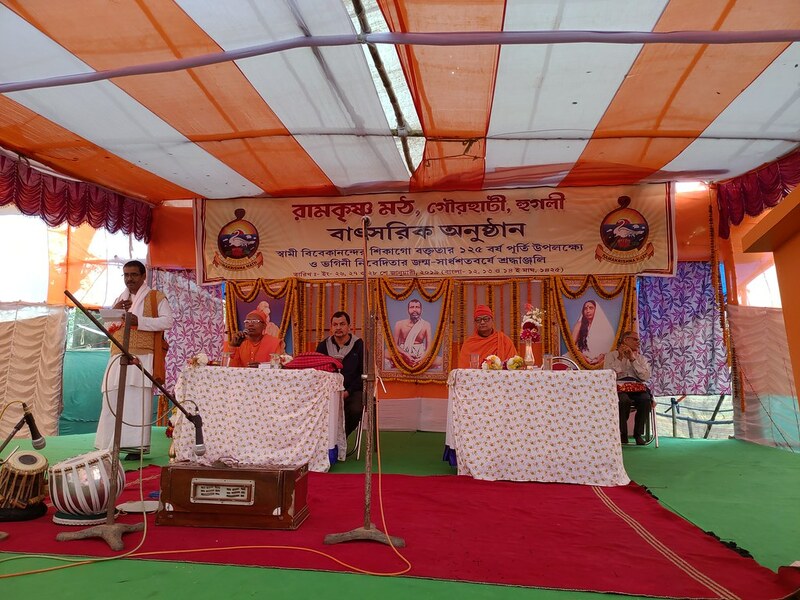 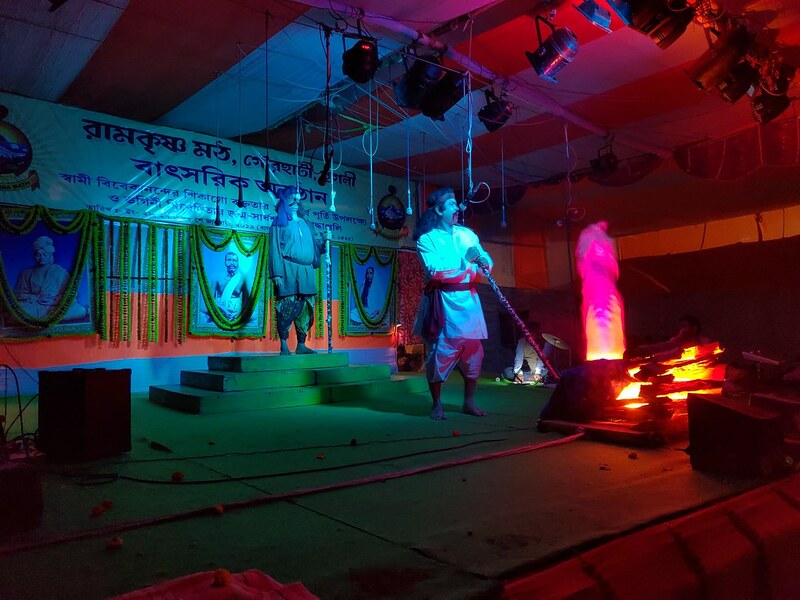 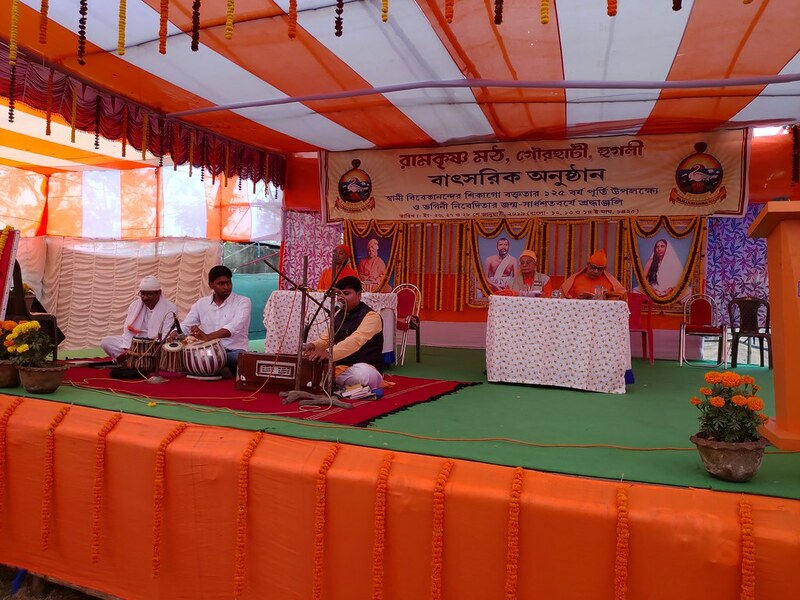 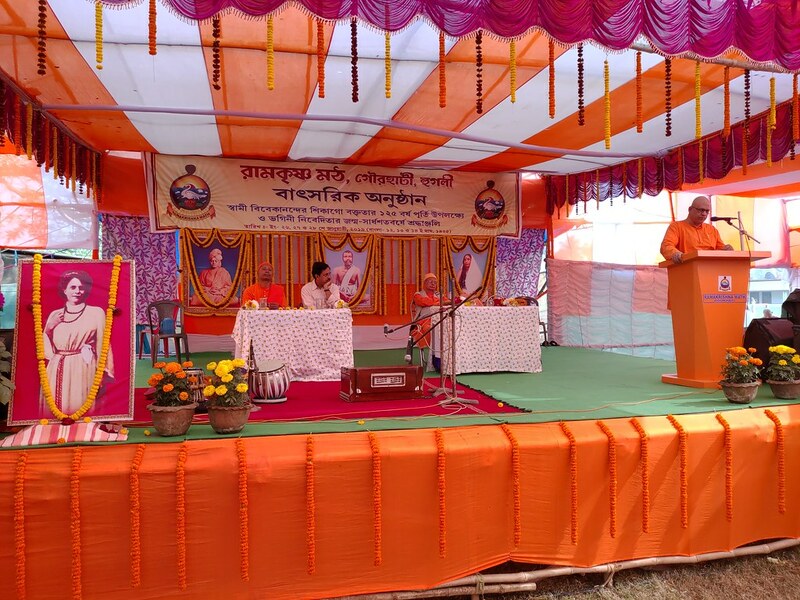 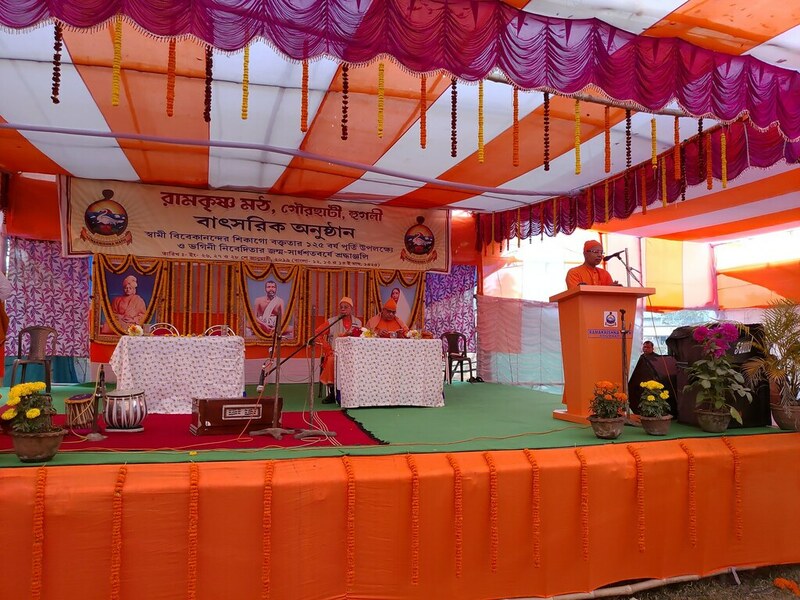 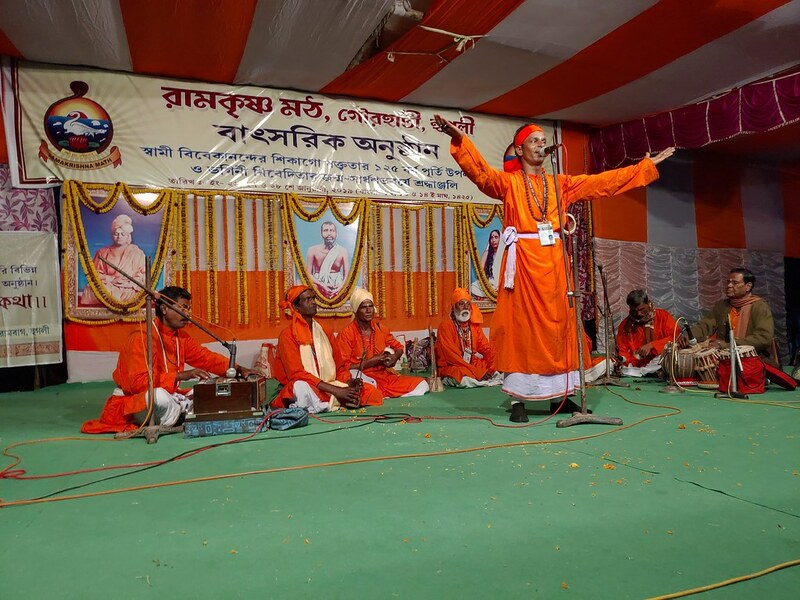 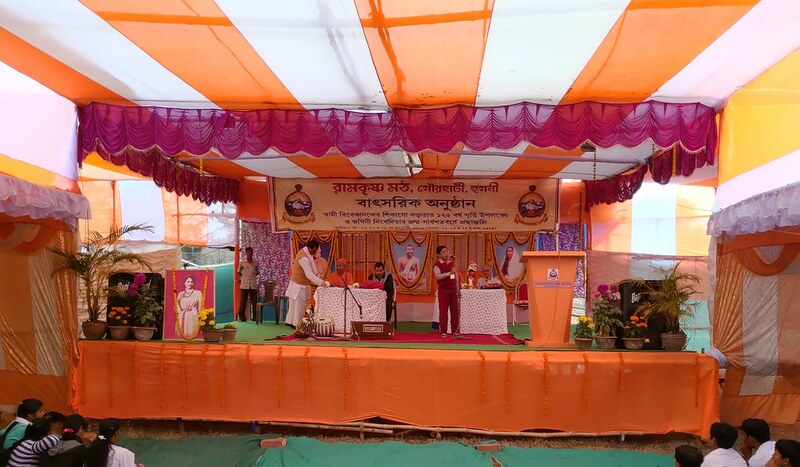 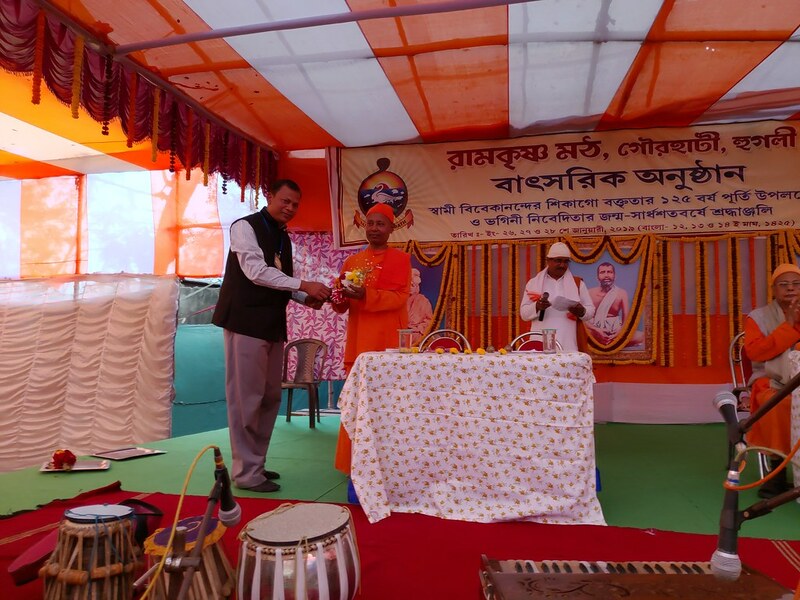 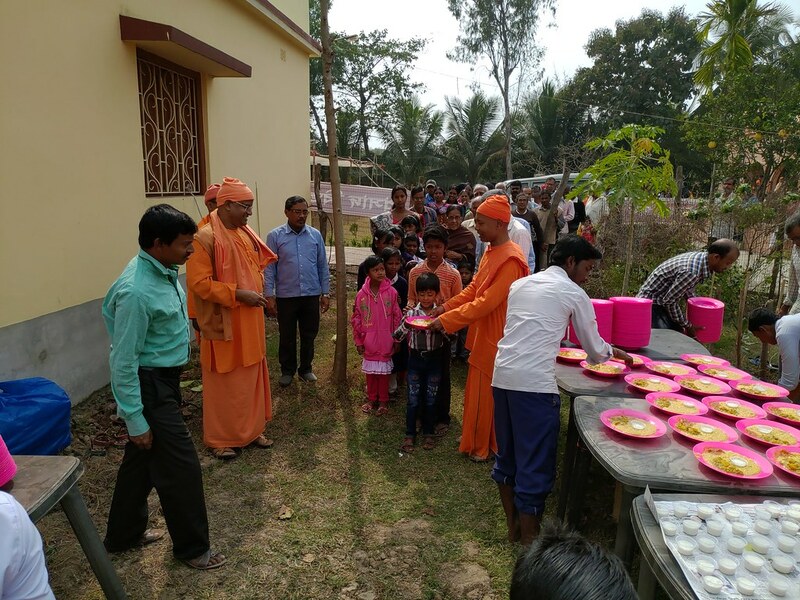 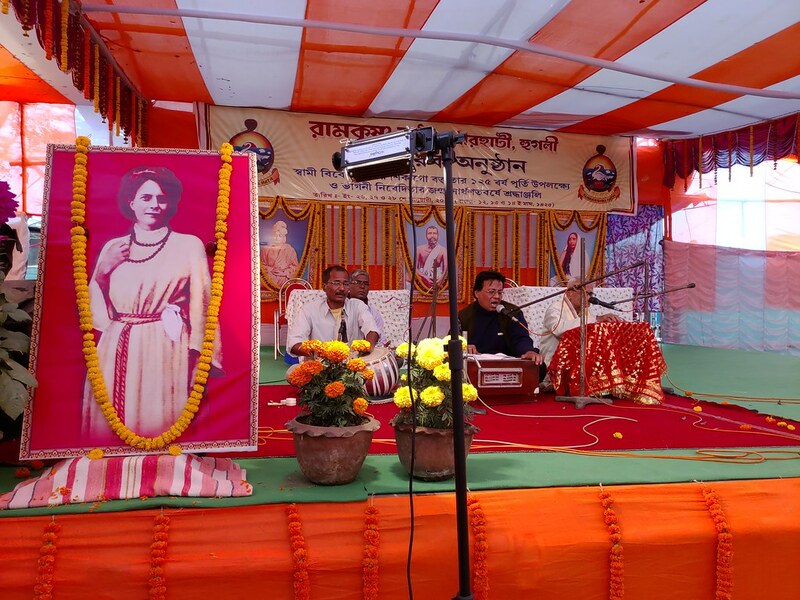 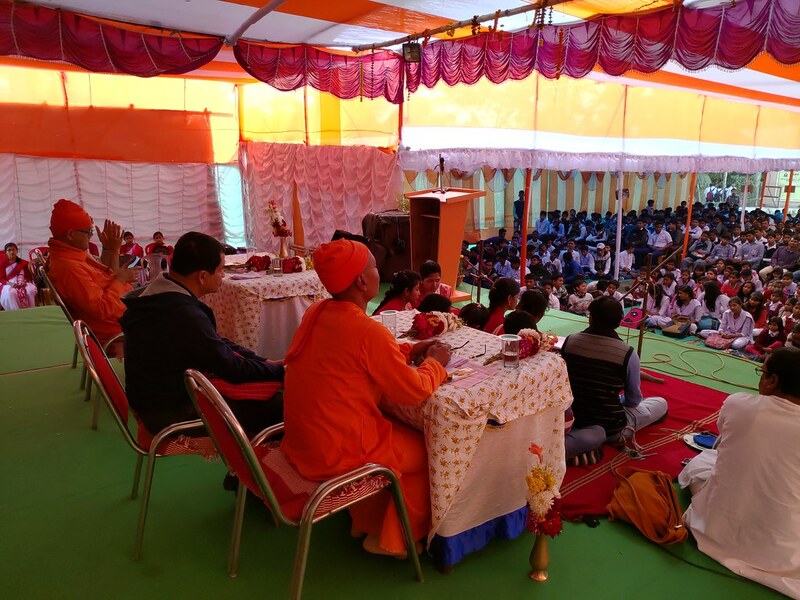 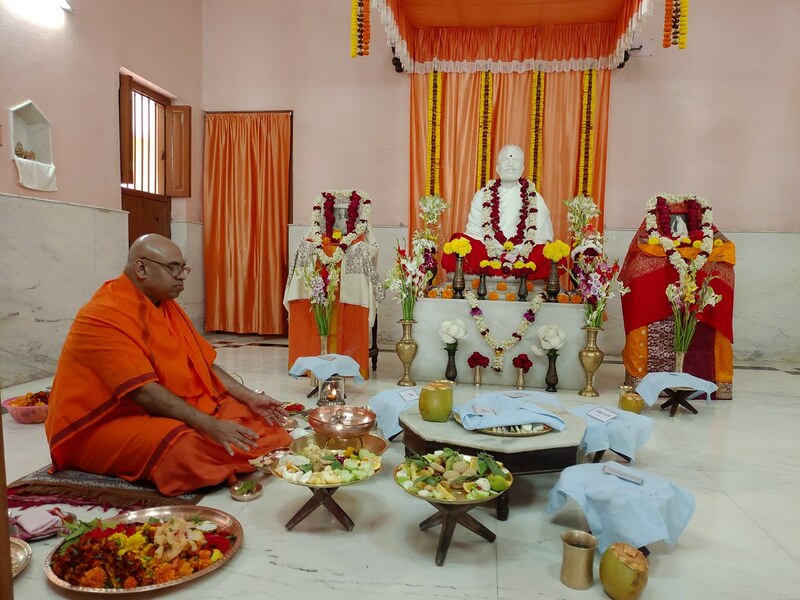 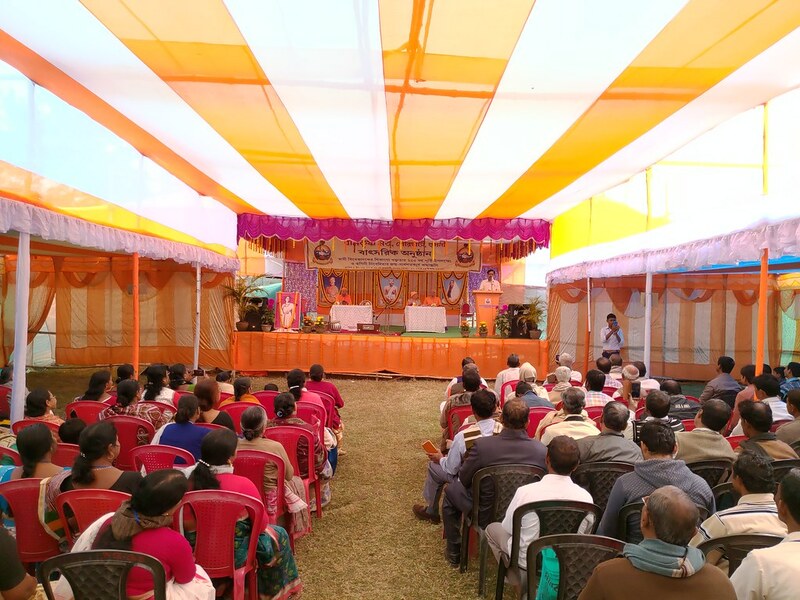 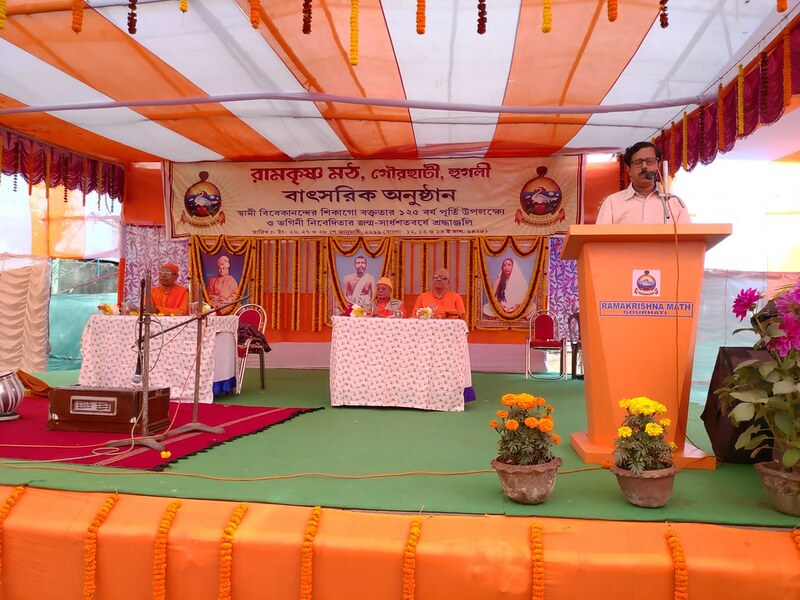 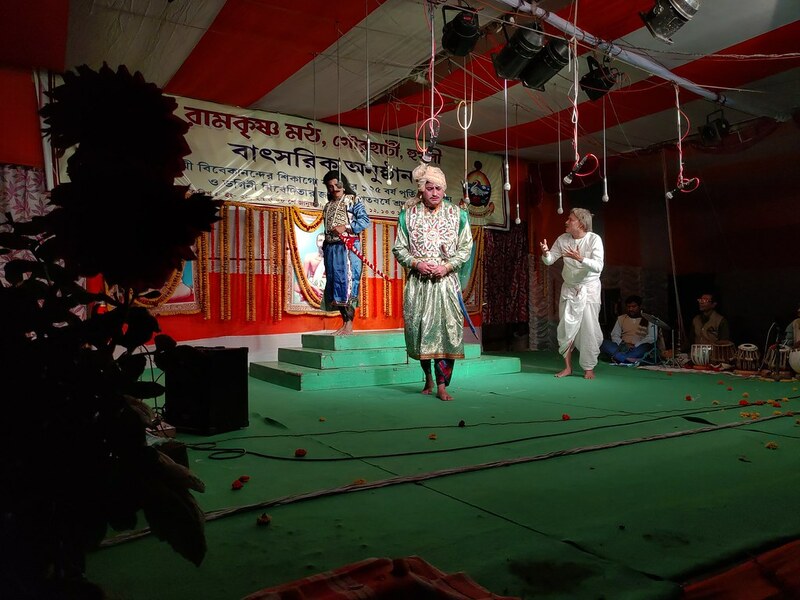 Annual function of Ramakrishna Math, Gourhati was celebrated on Swamiji’s Tithi Puja day on 27th January 2019 . 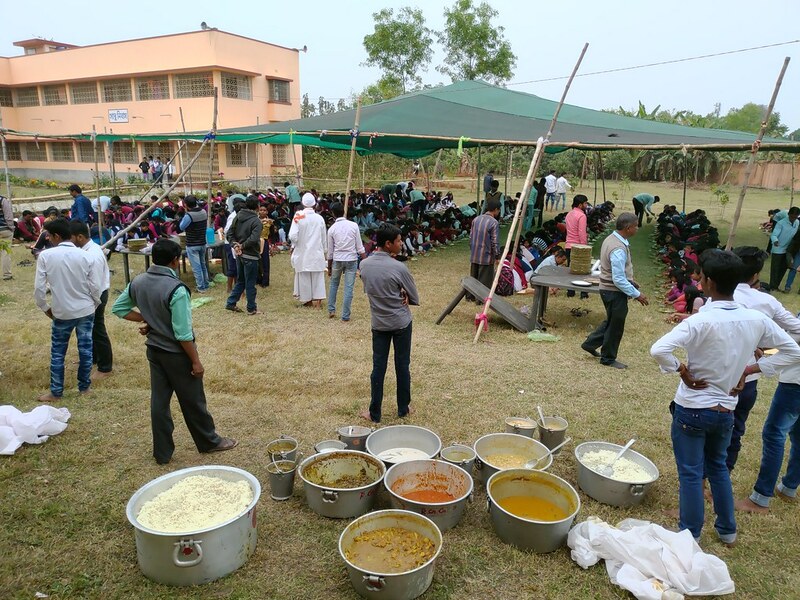 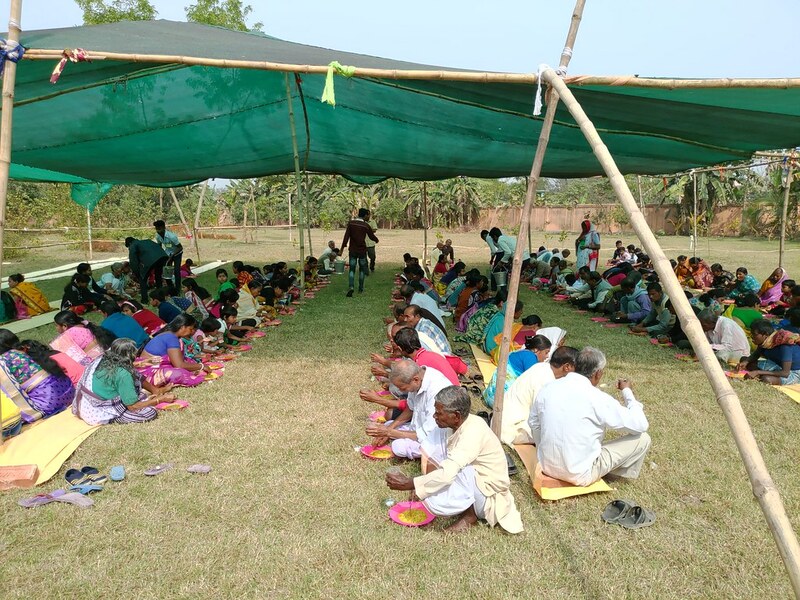 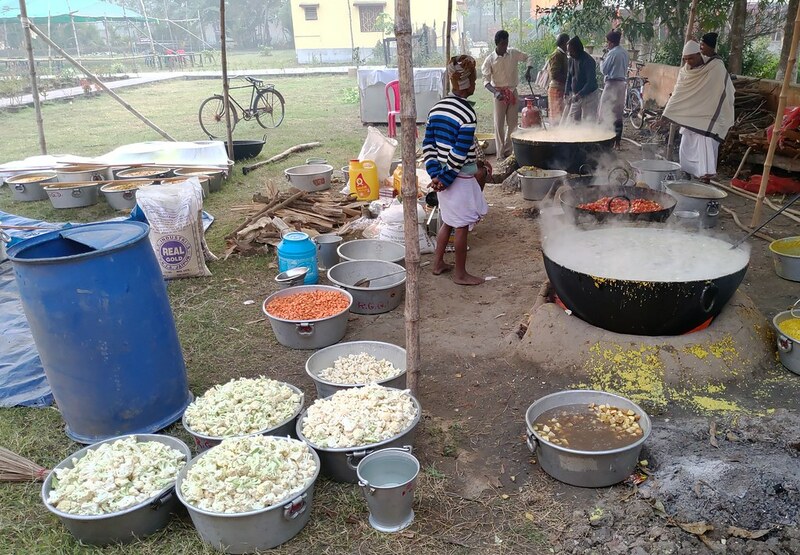 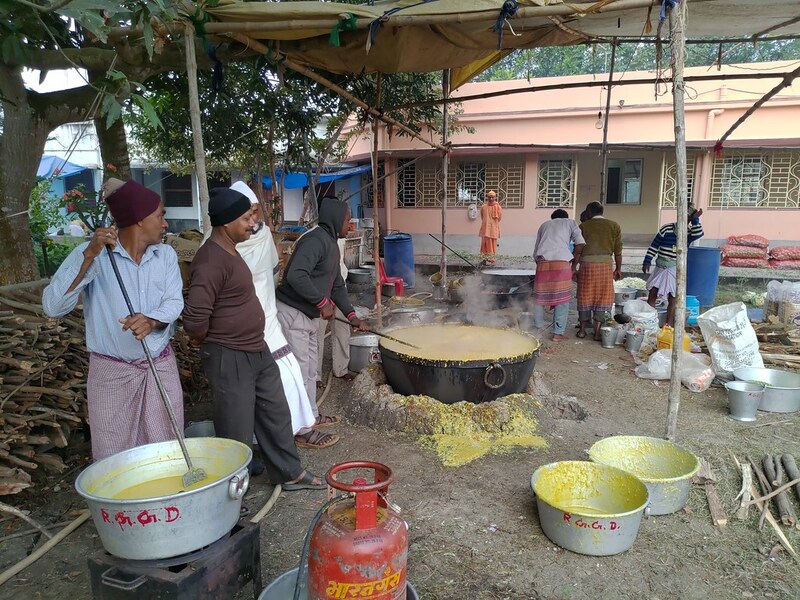 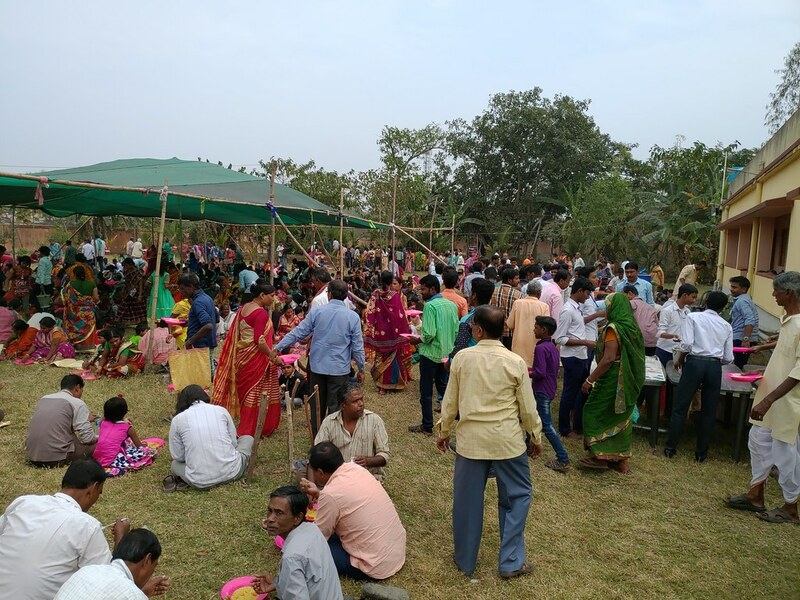 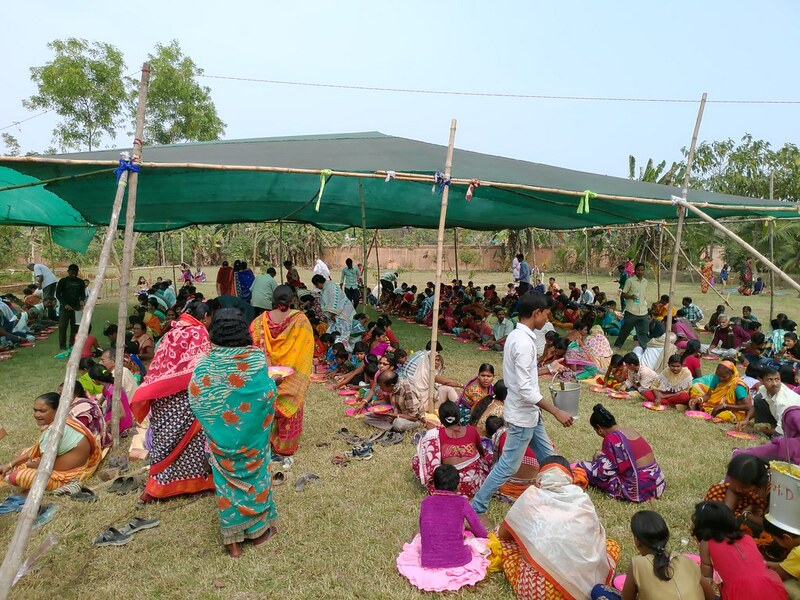 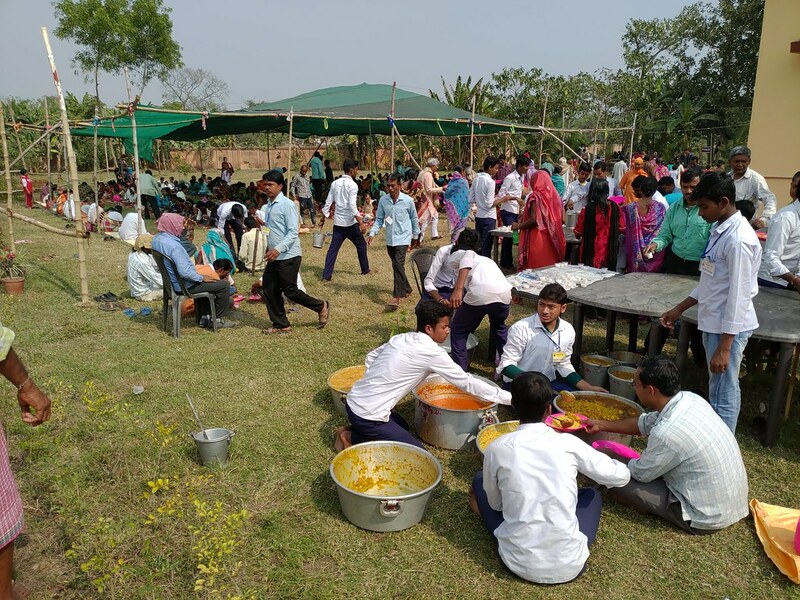 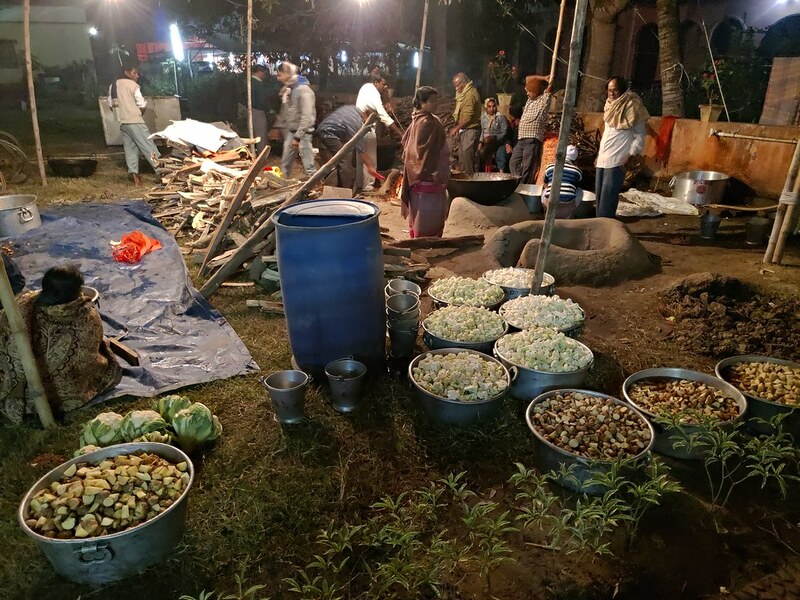 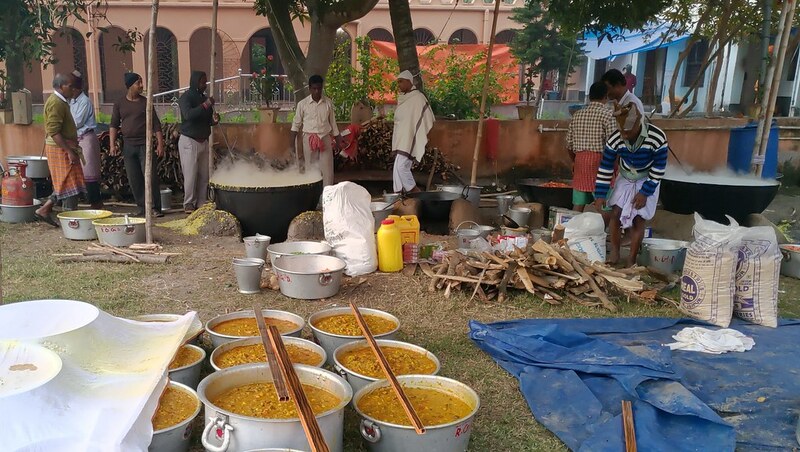 About 5000 devotees from Gourhati and nearby villages took the noon prasad on this day. 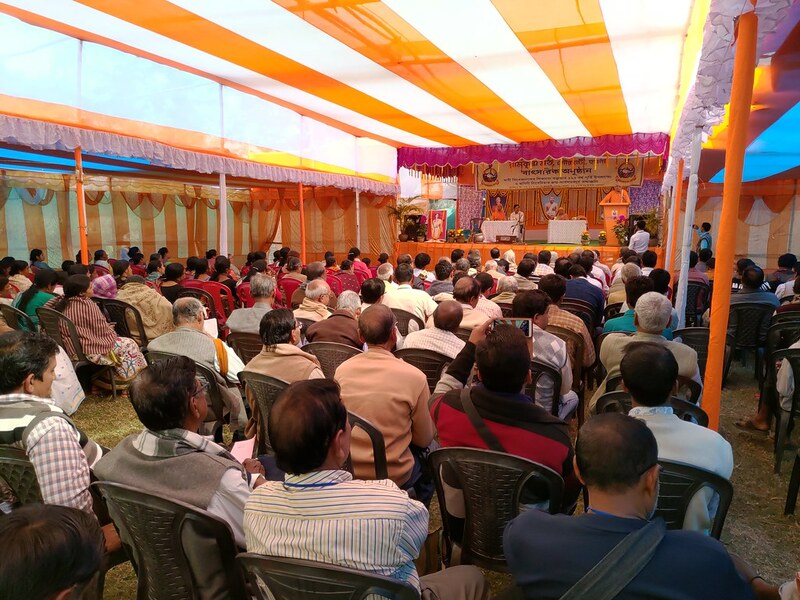 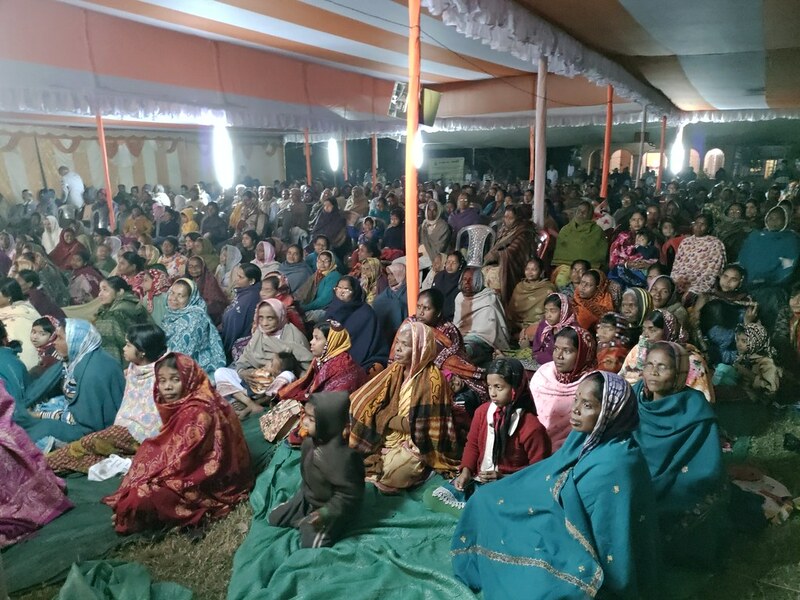 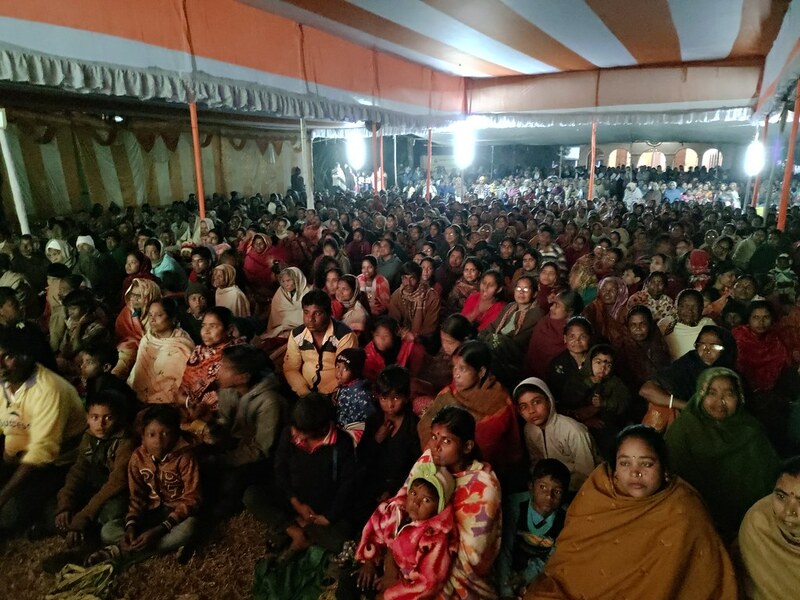 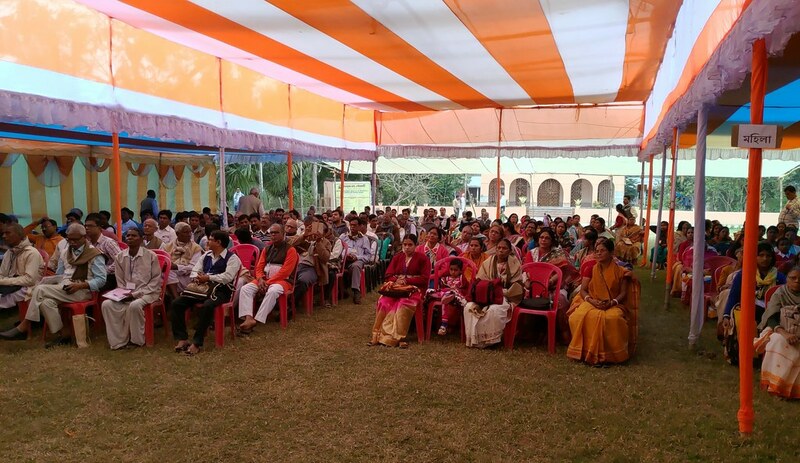 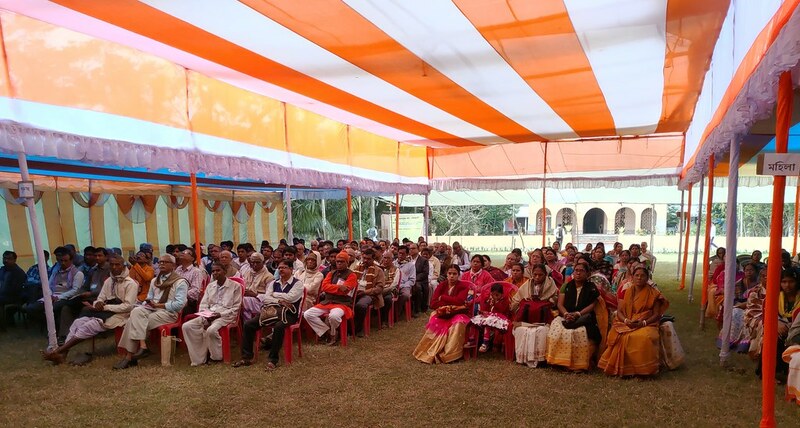 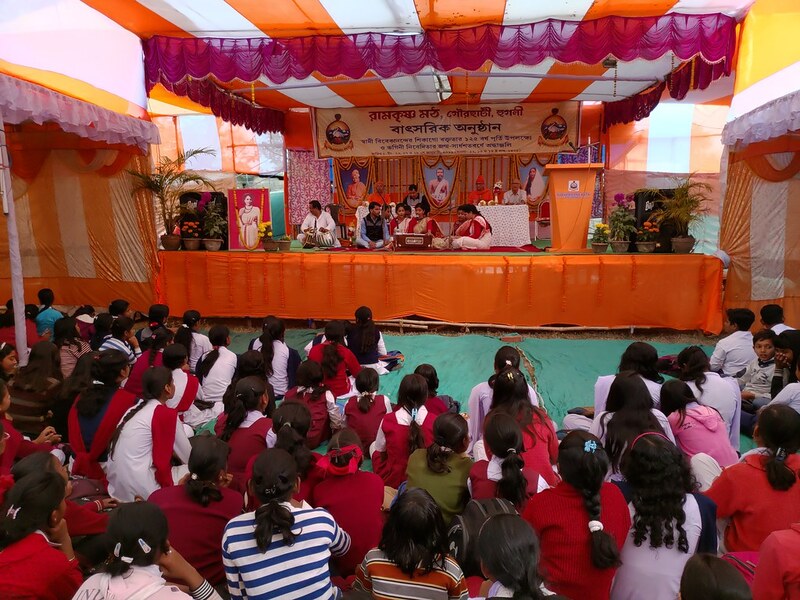 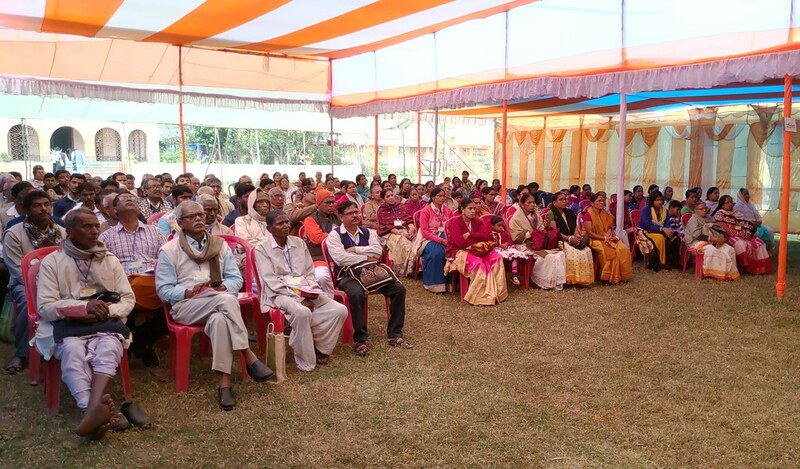 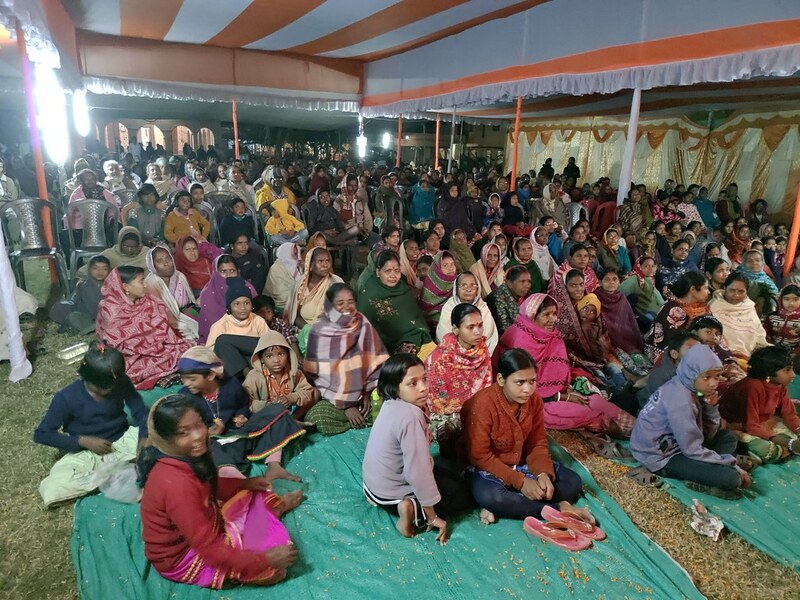 On this occasion a Devotees’ Convention was held on 26th January which was attended by about 300 devotees and admirers. 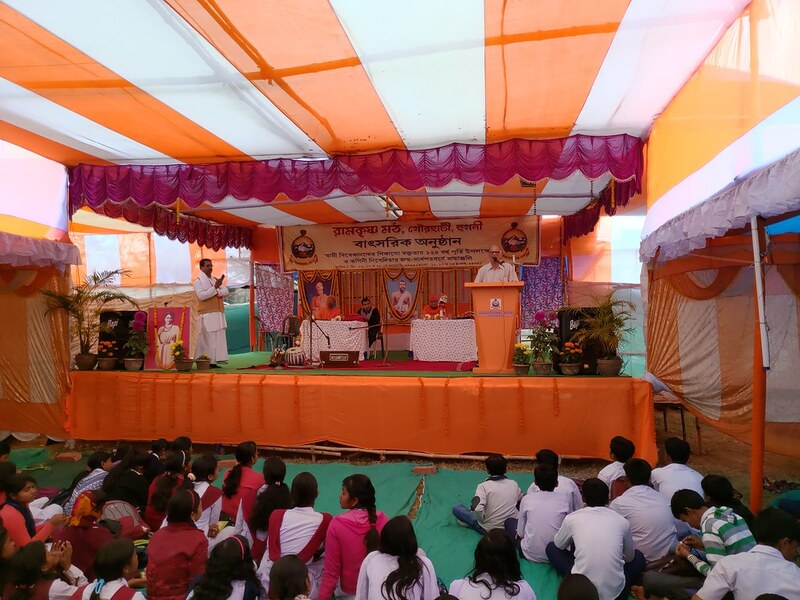 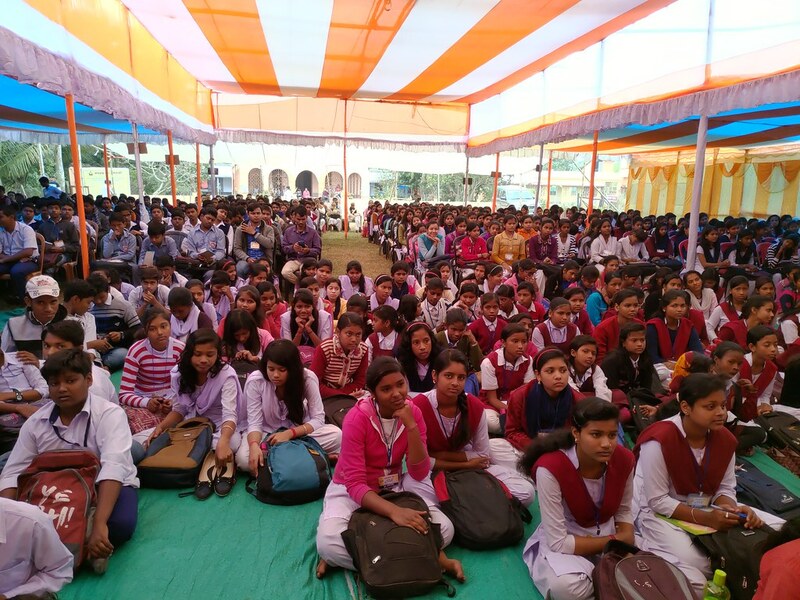 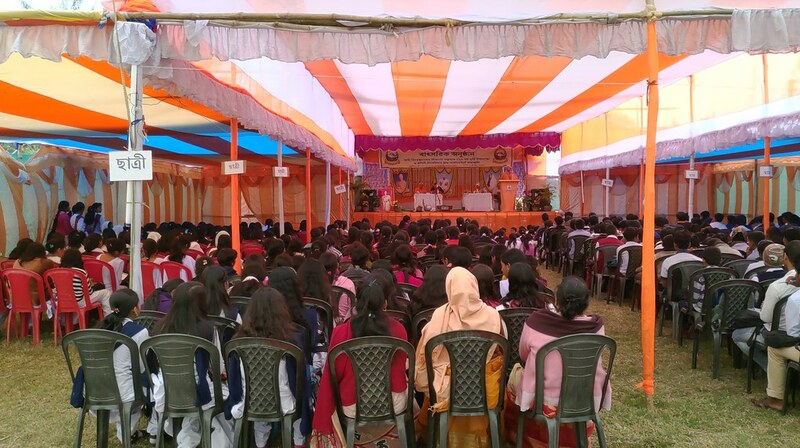 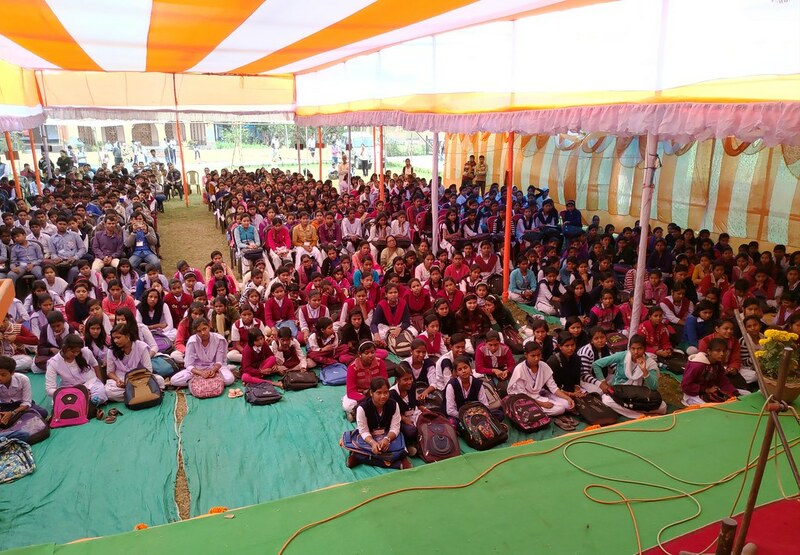 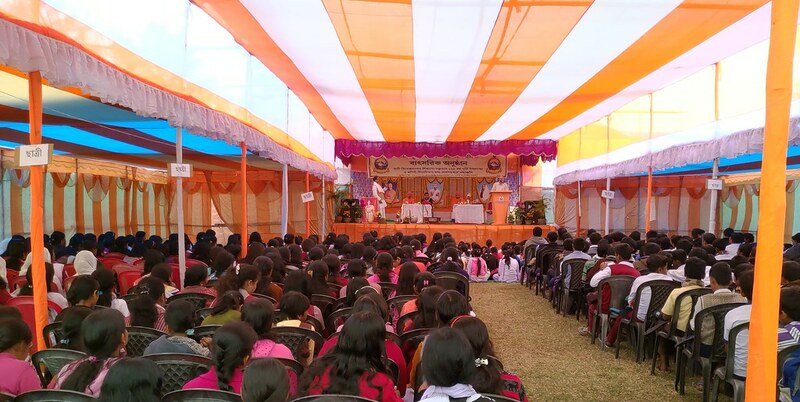 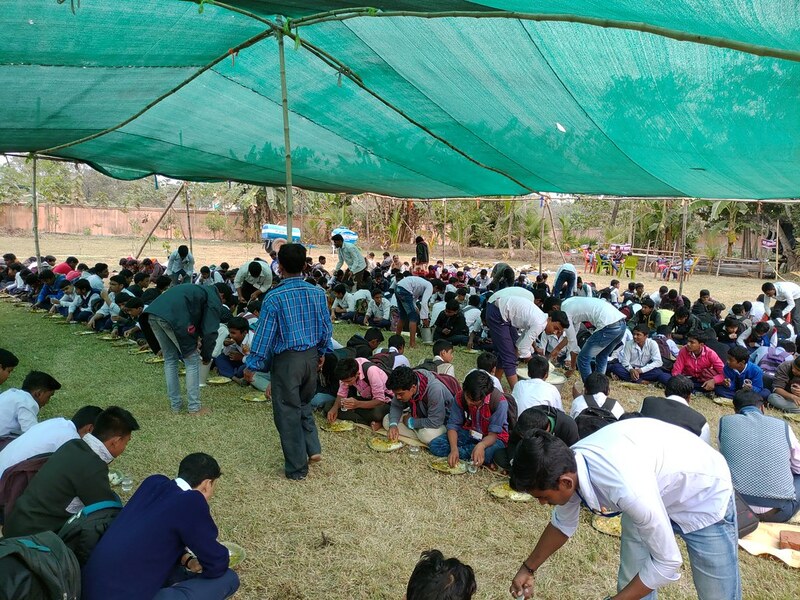 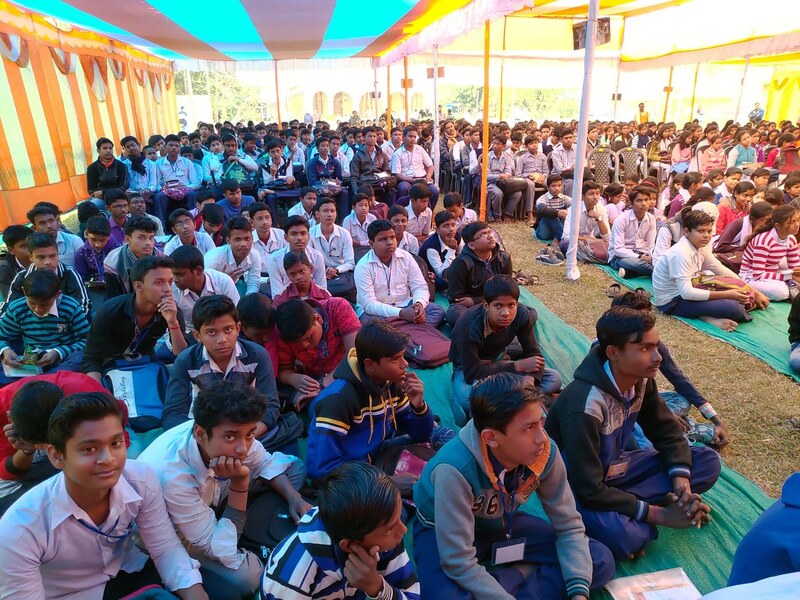 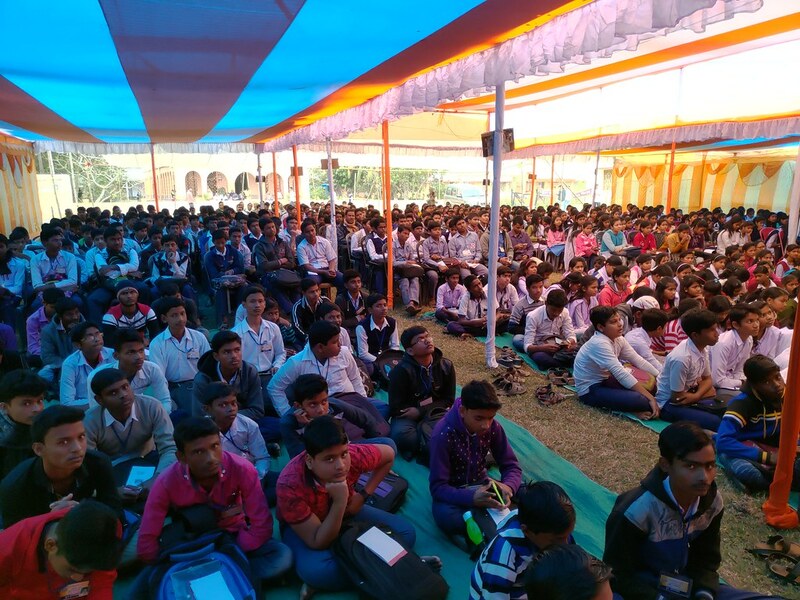 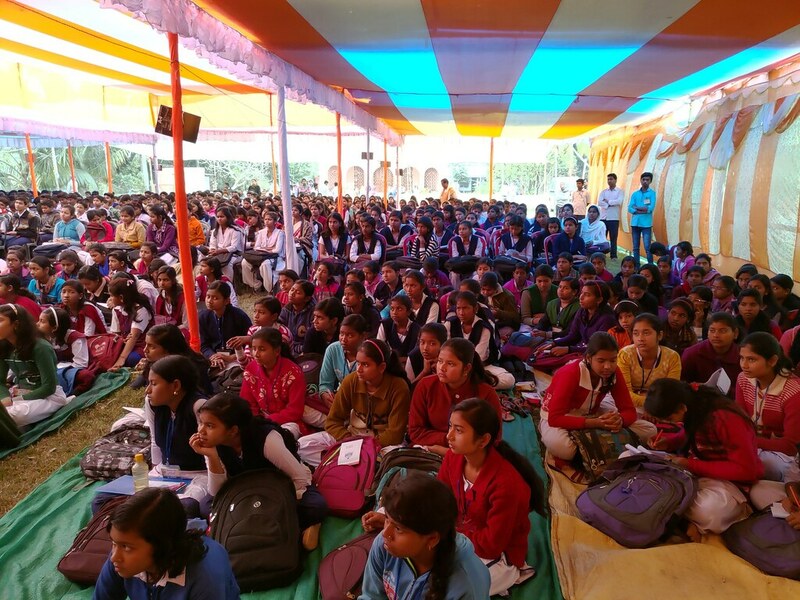 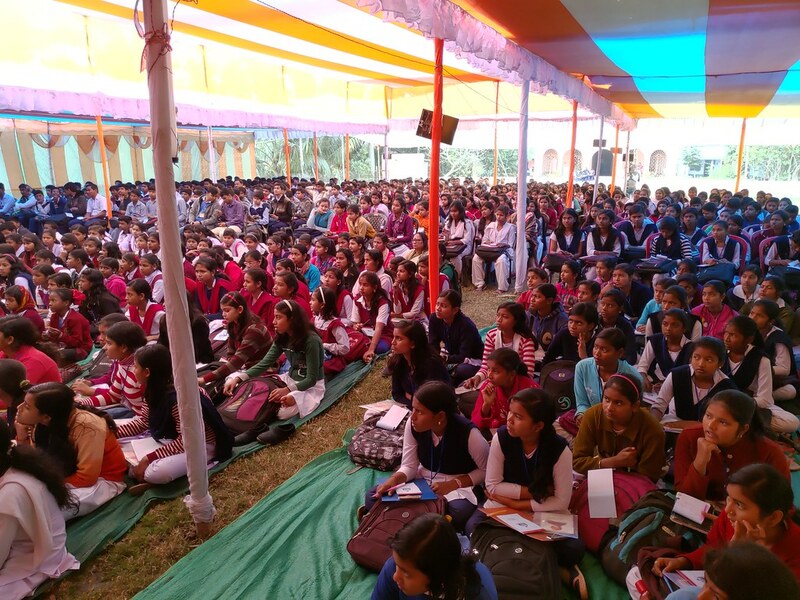 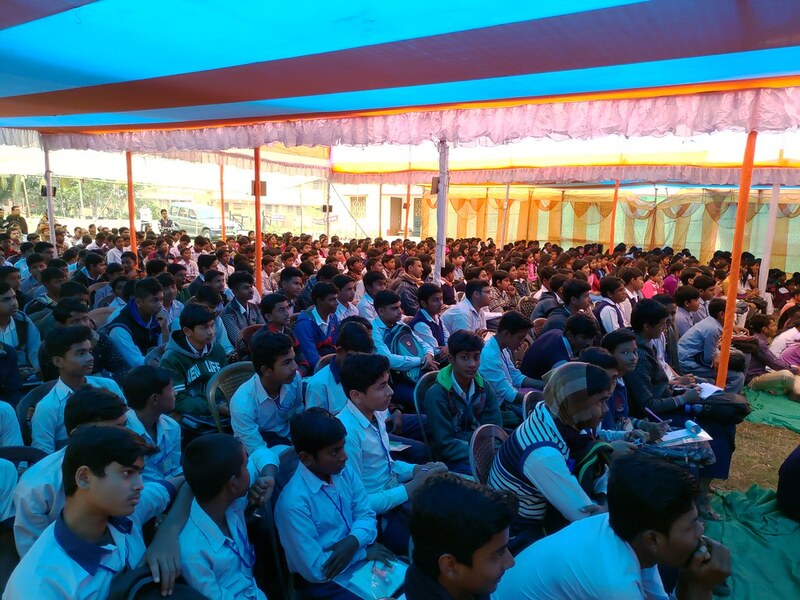 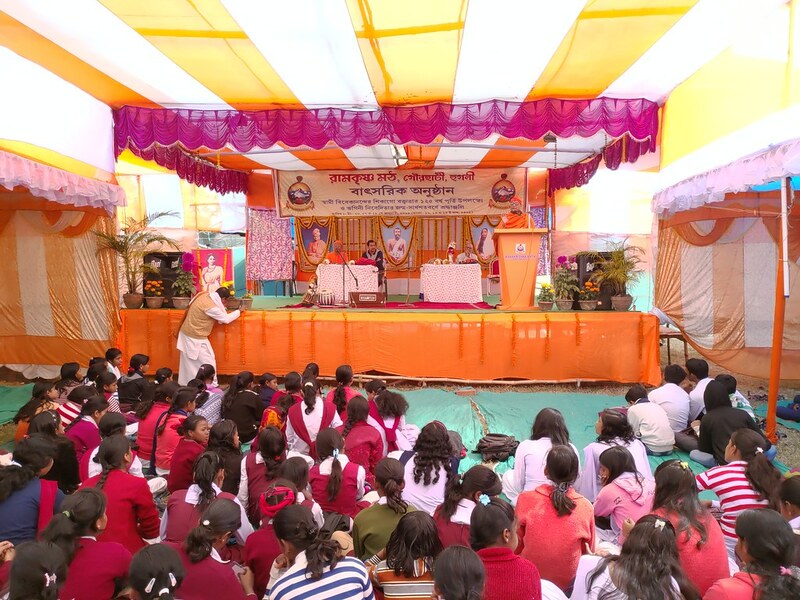 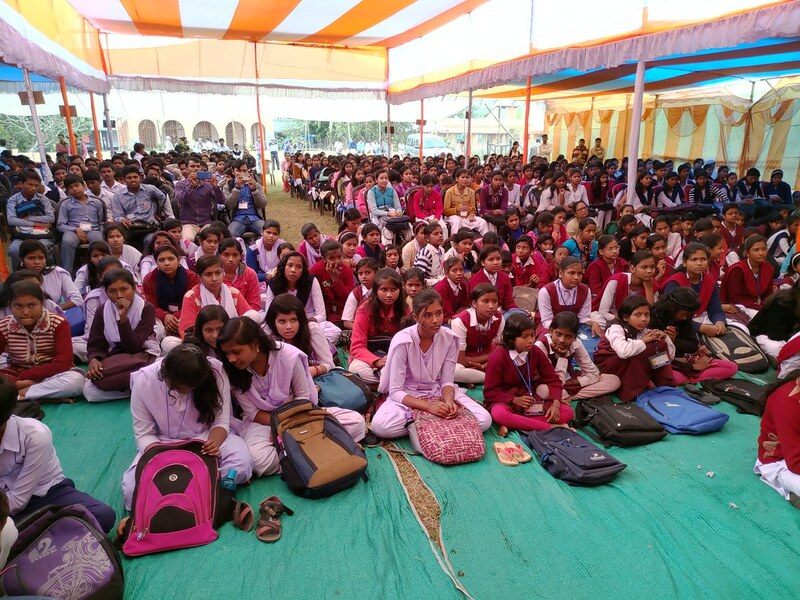 A Youth convention was also held on 28th January 2019 which was attended by about 700 students and 45 teachers from 19 schools. 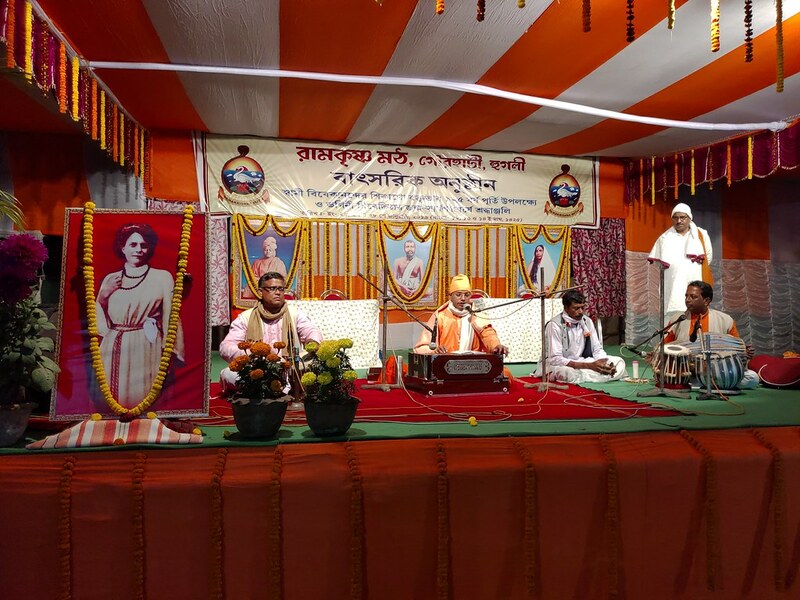 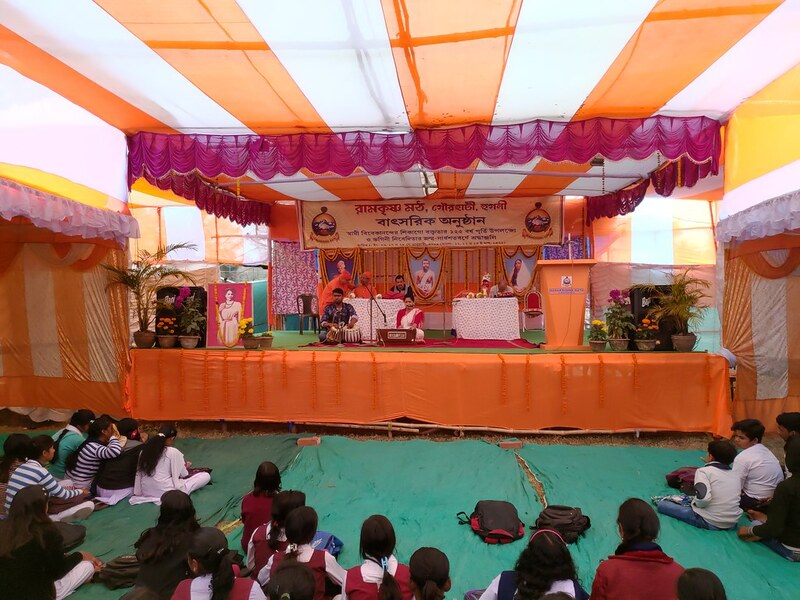 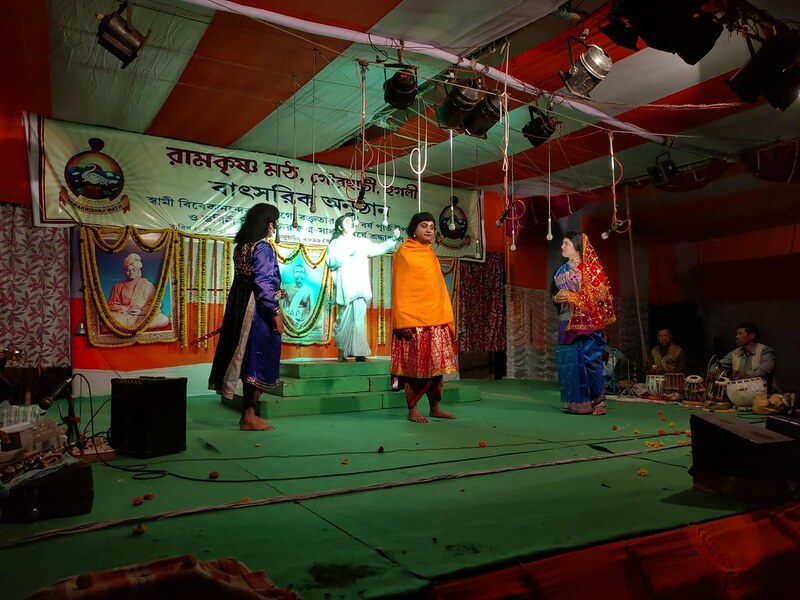 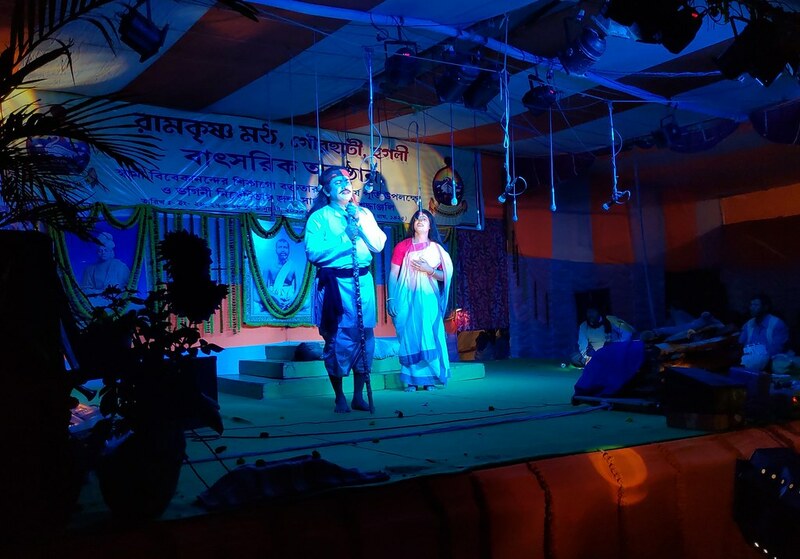 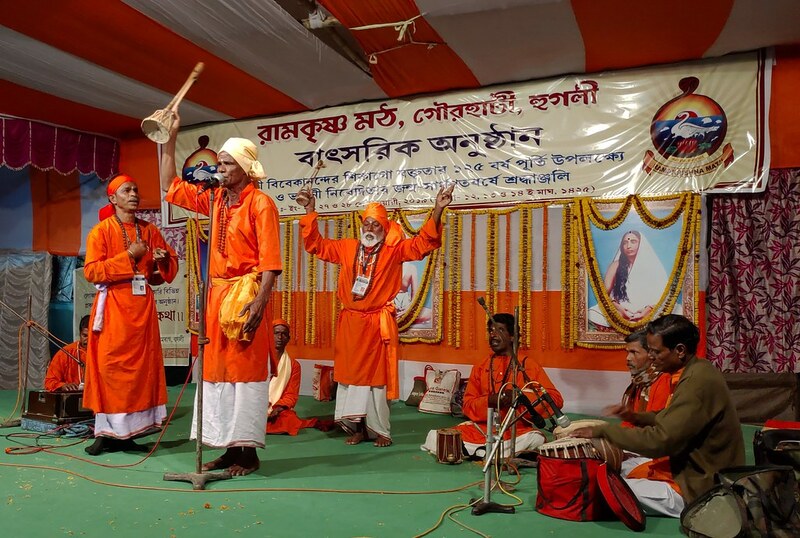 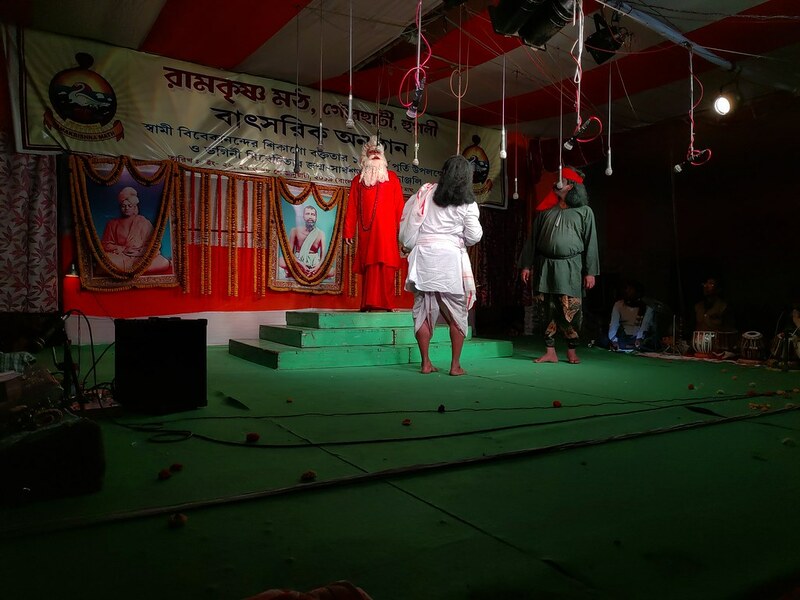 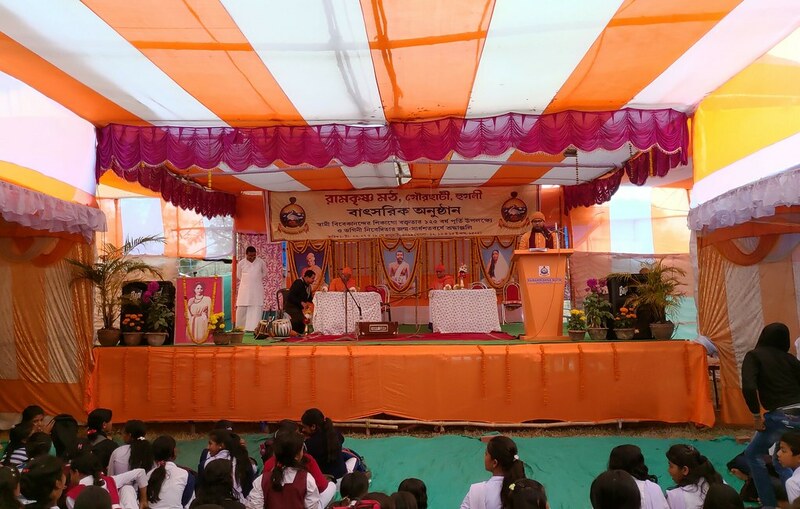 Cultural programes were held in the evening of these 3 days : Devotional songs on 26th January, Drama ‘Maharaja Harishchandra’ on 27th January and Baul Song on 28th January 2019.